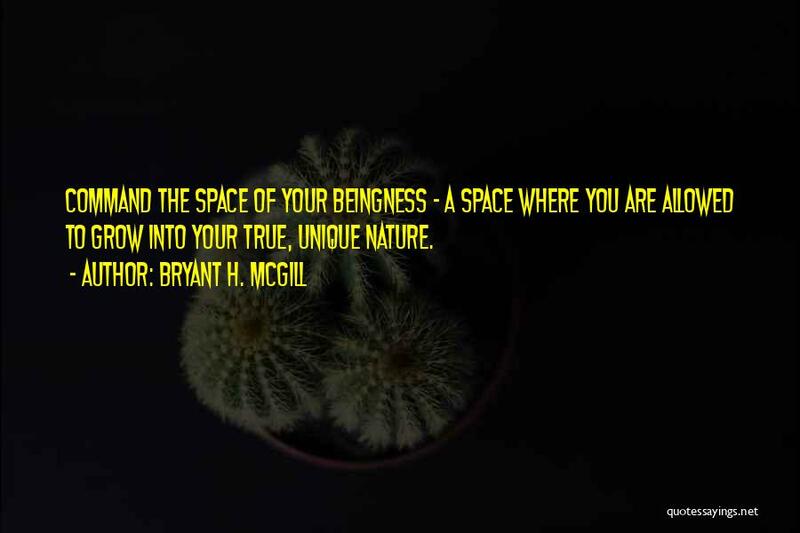 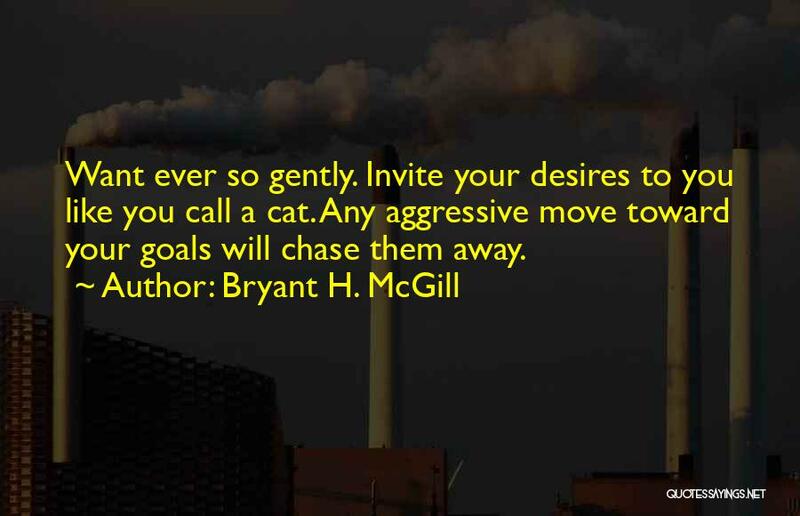 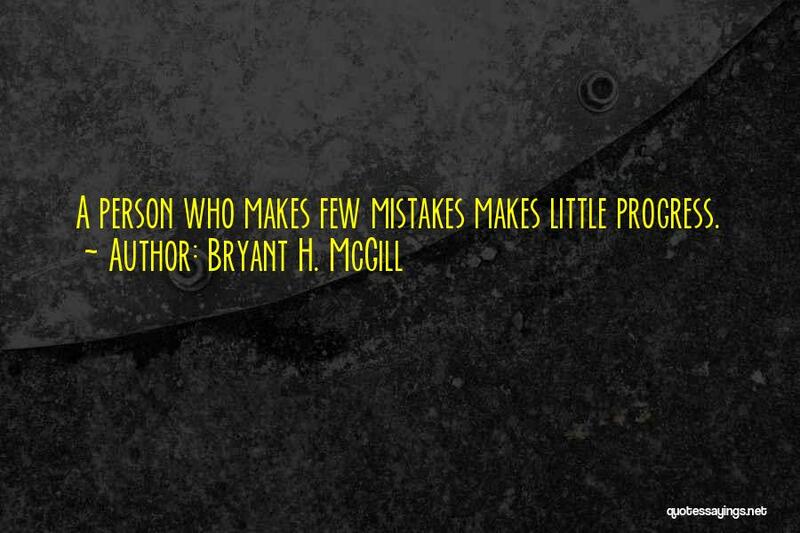 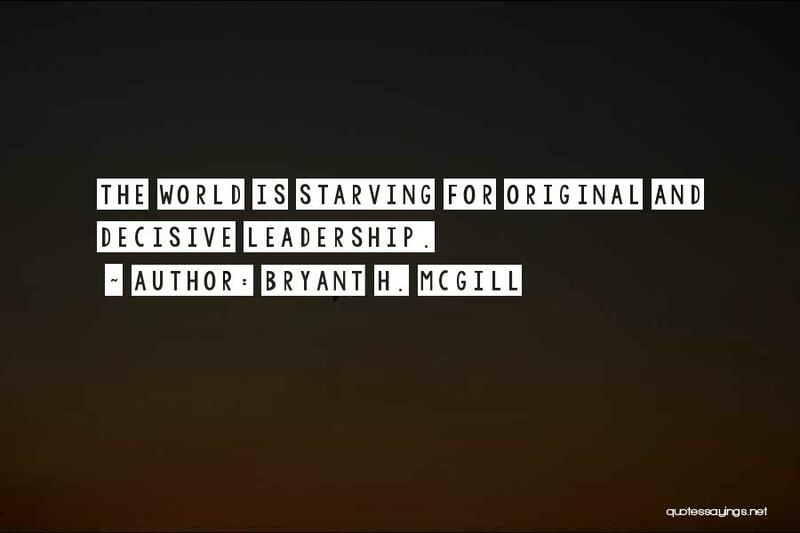 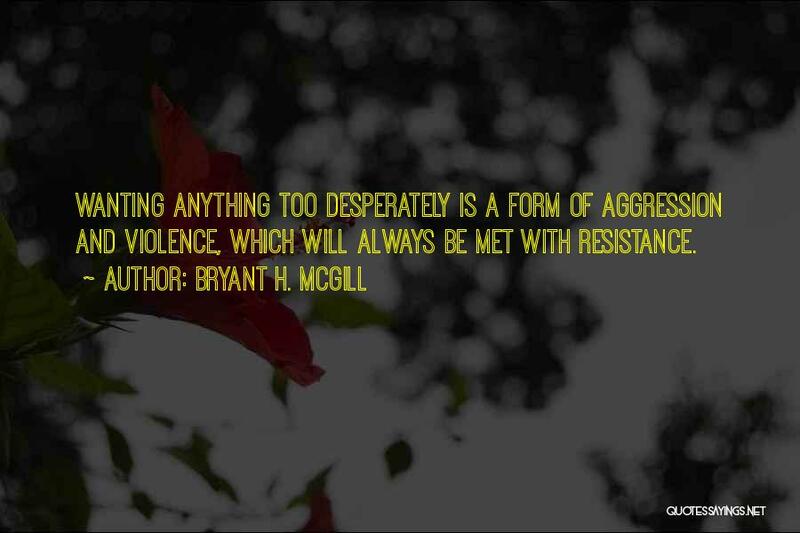 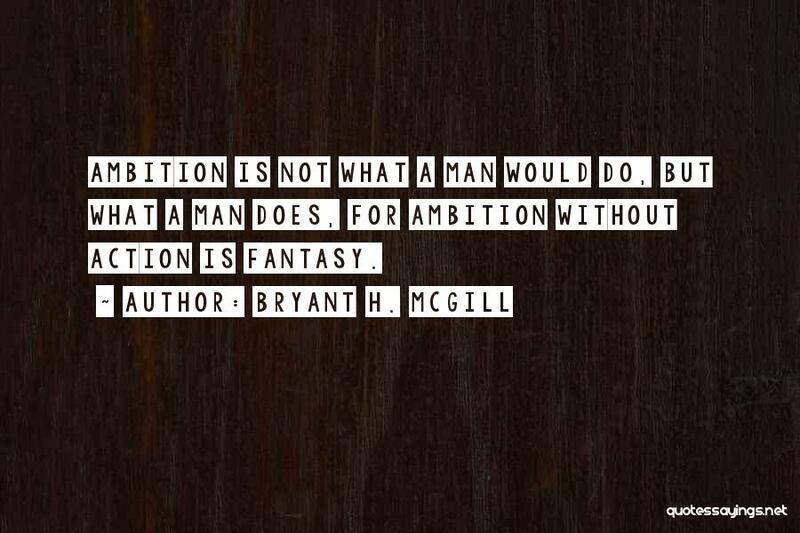 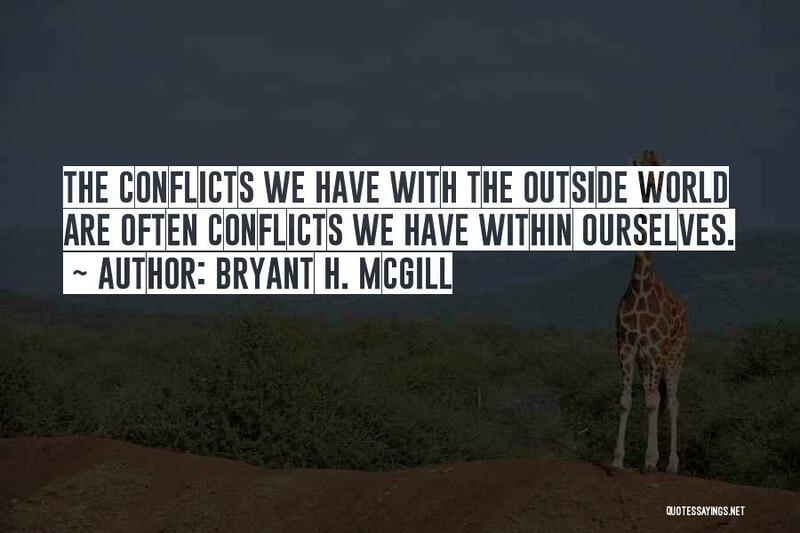 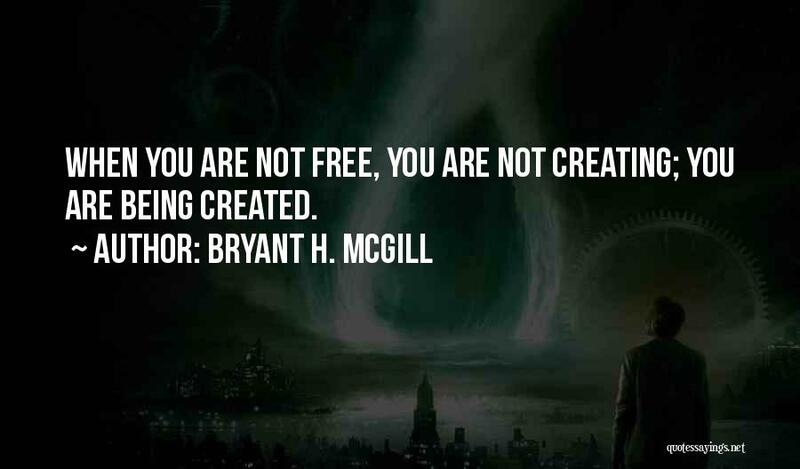 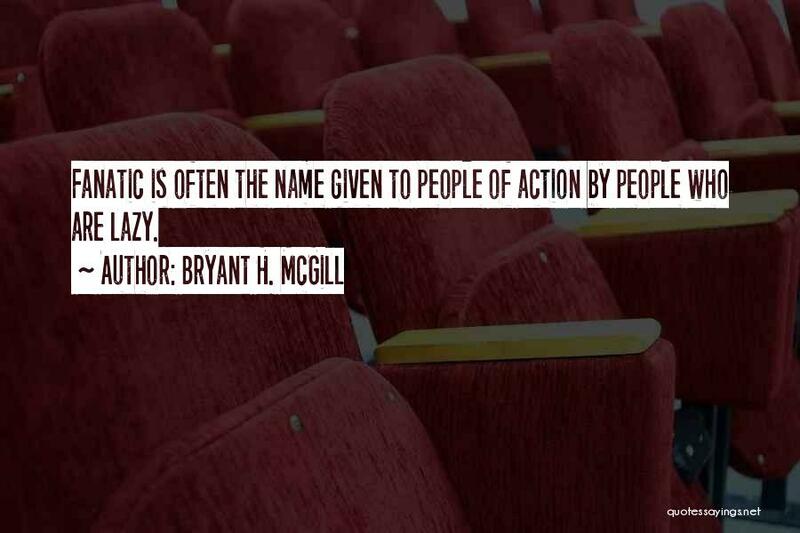 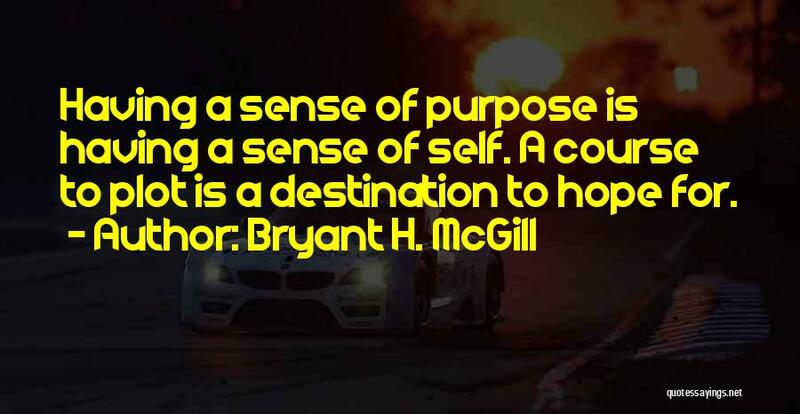 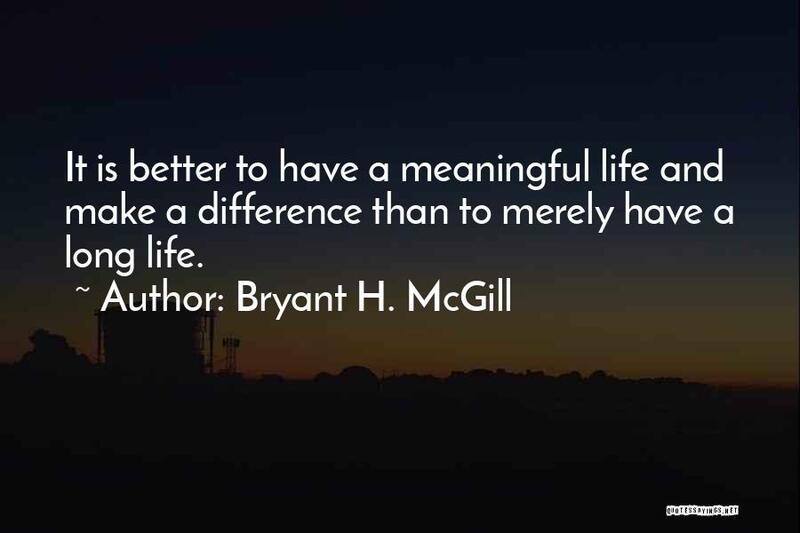 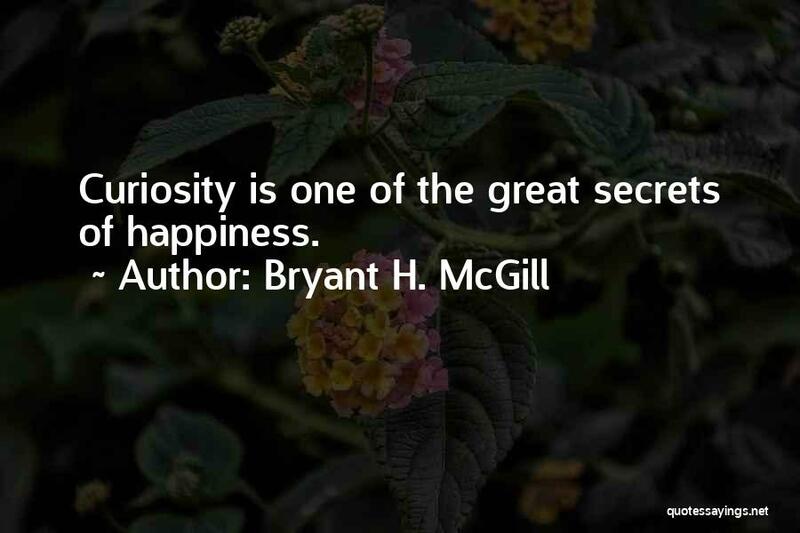 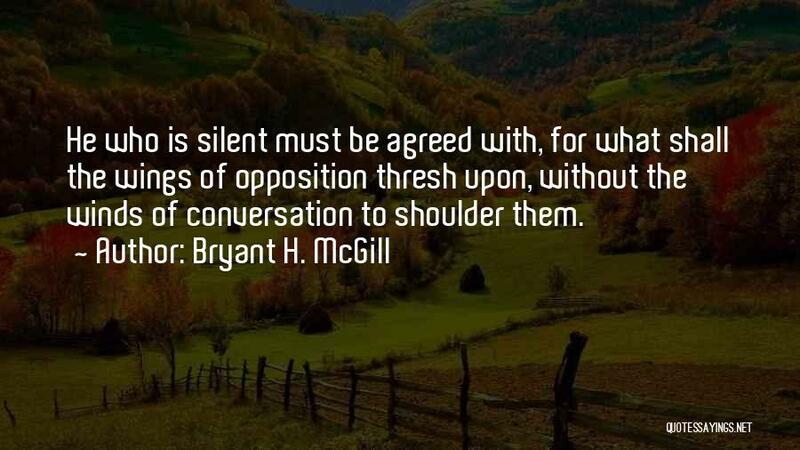 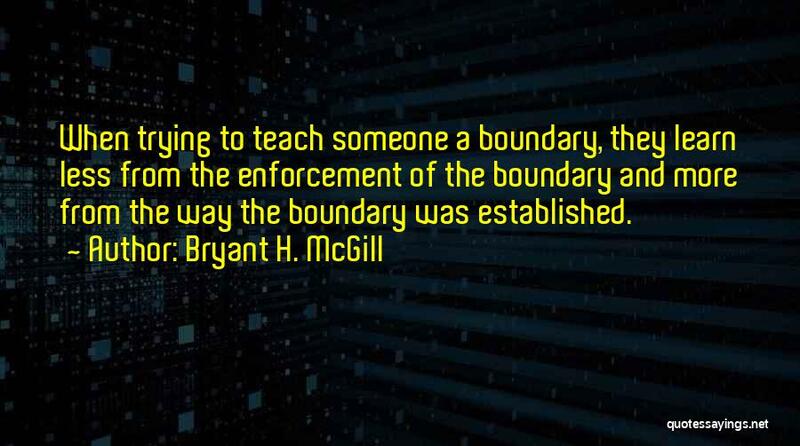 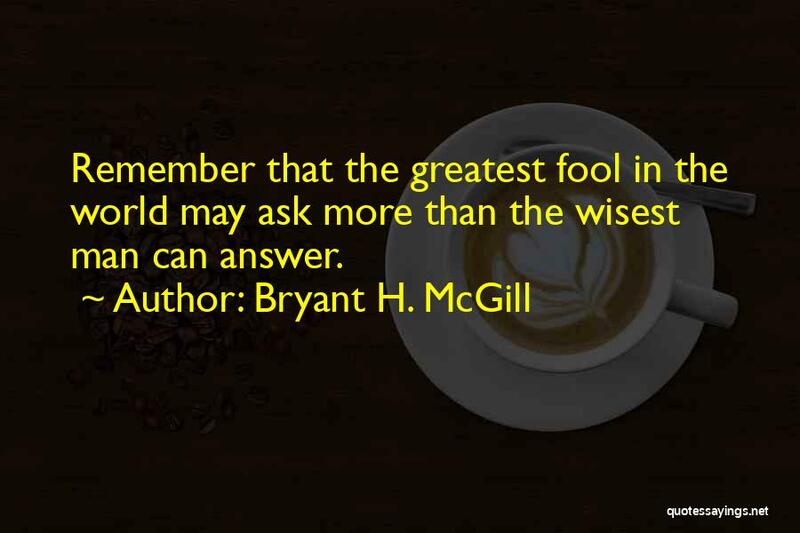 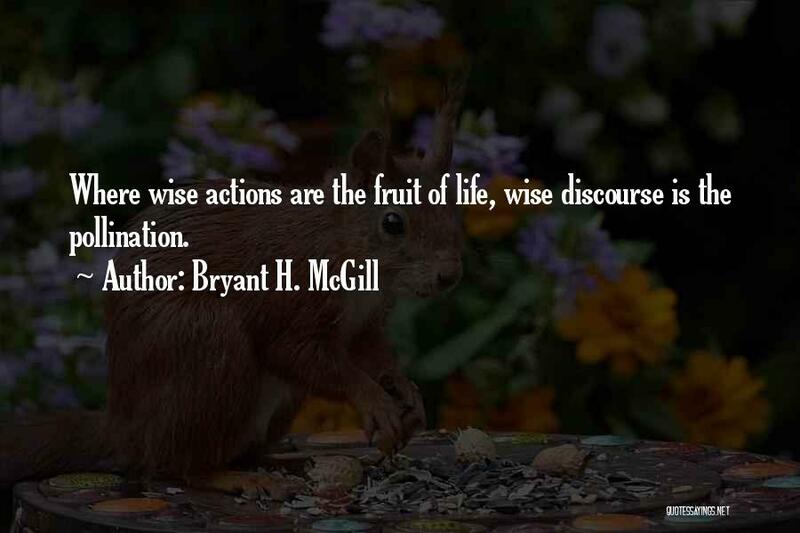 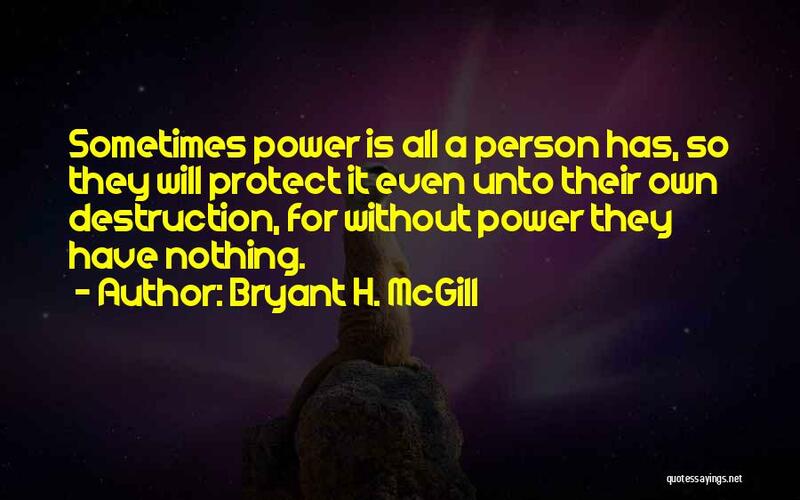 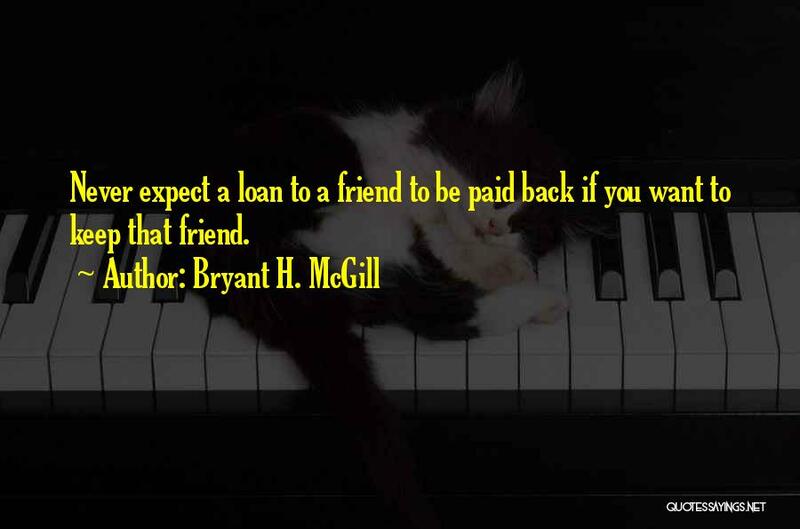 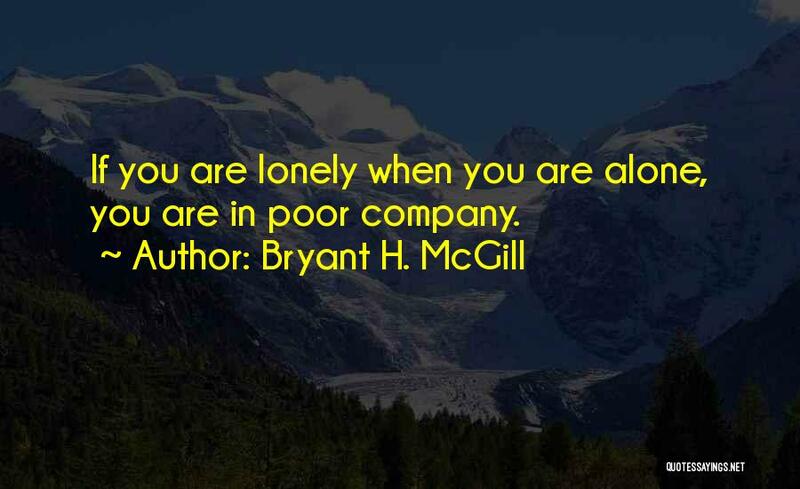 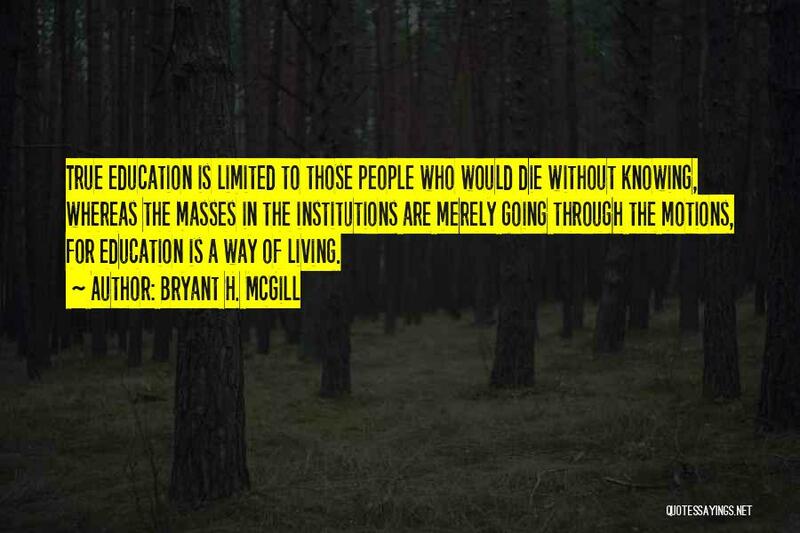 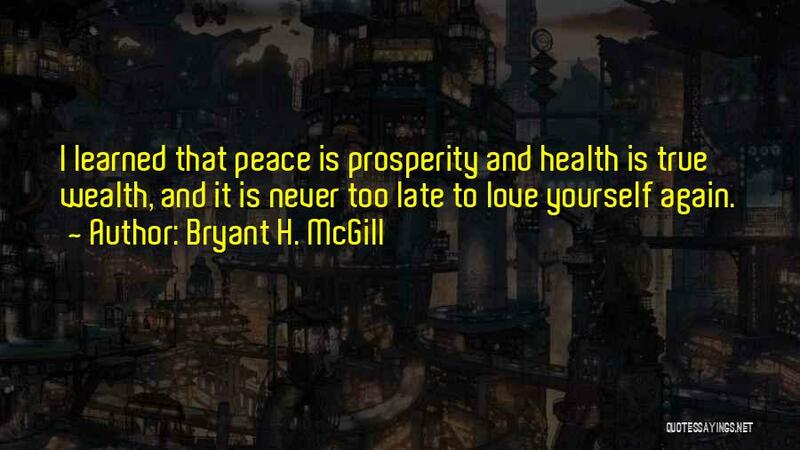 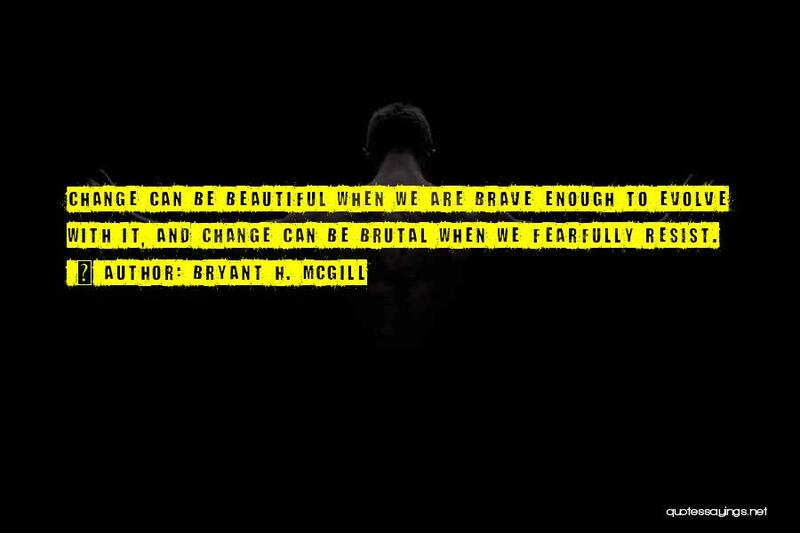 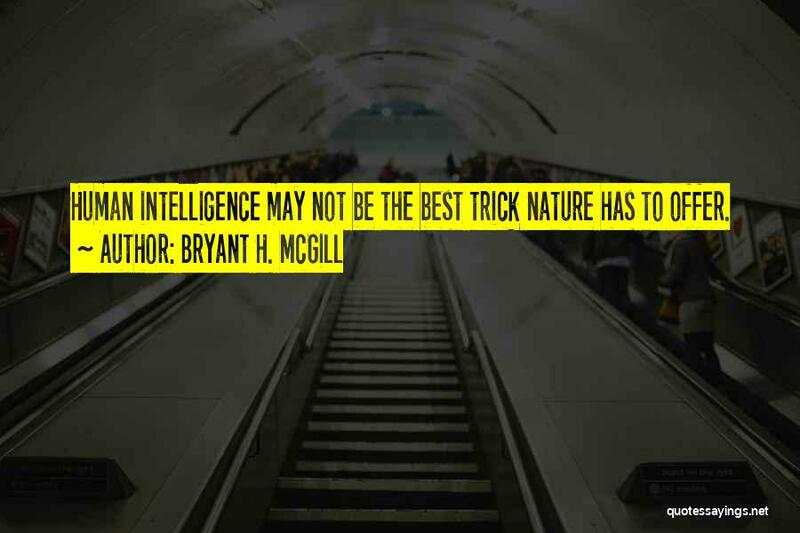 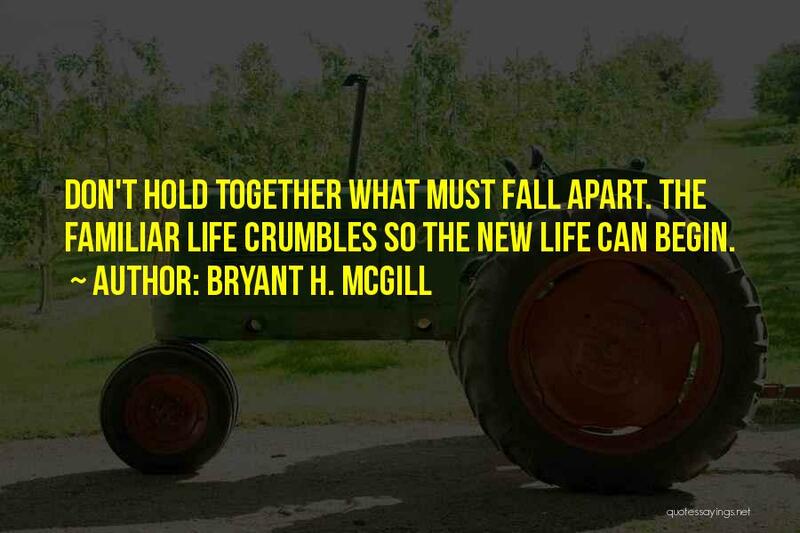 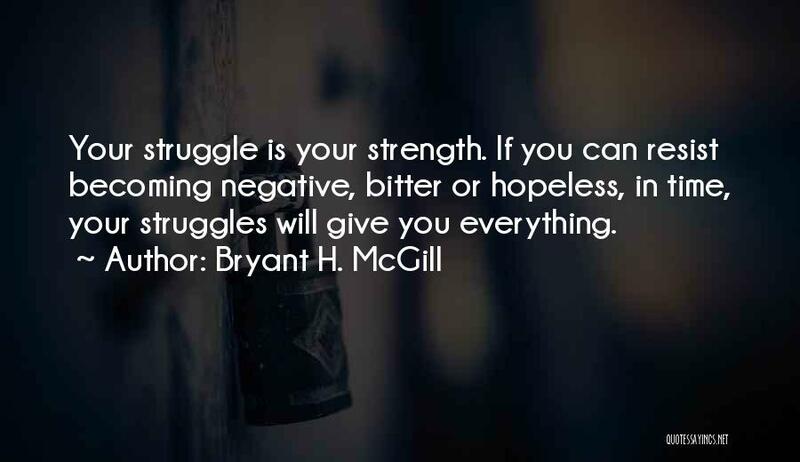 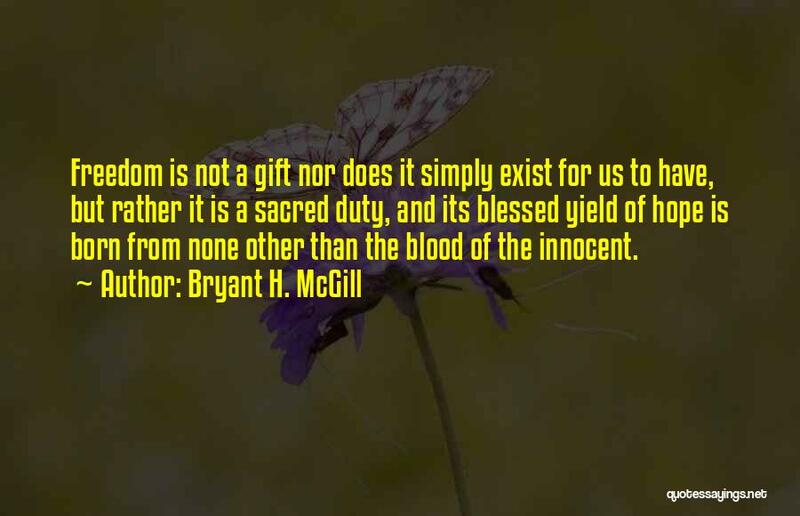 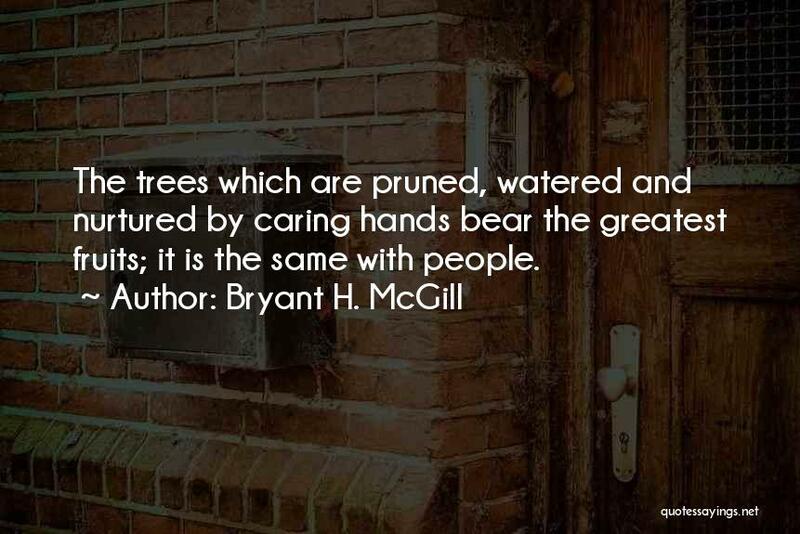 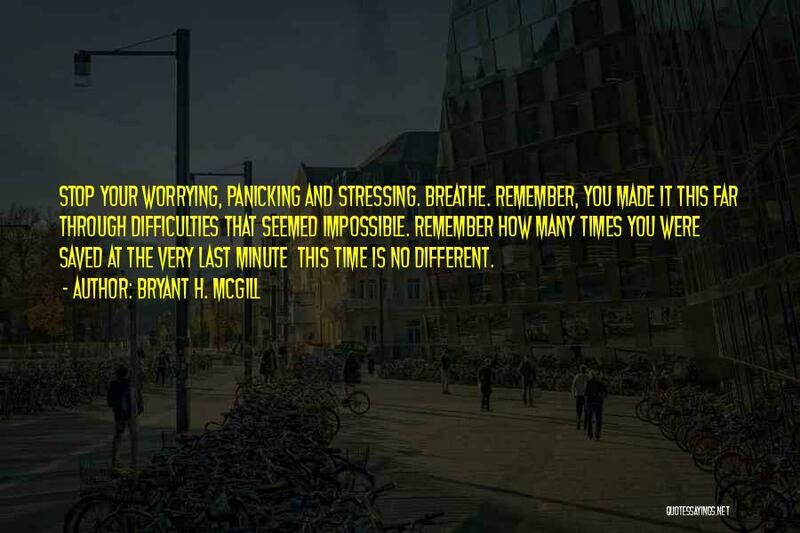 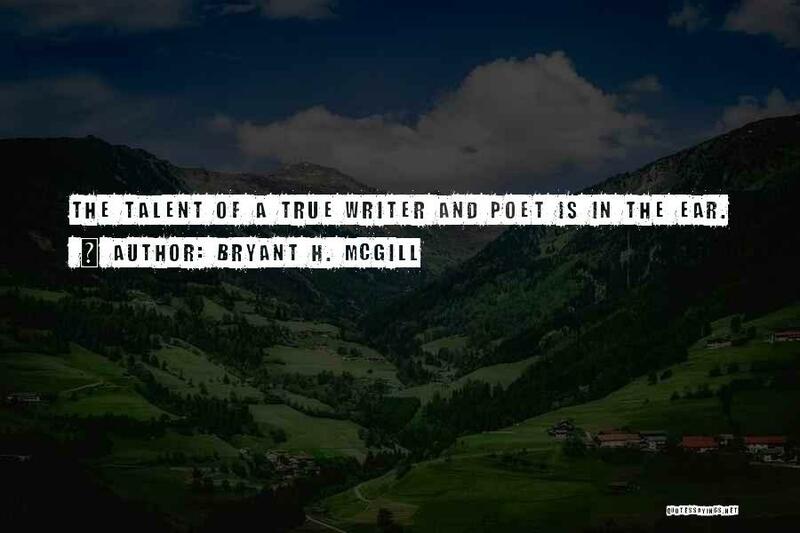 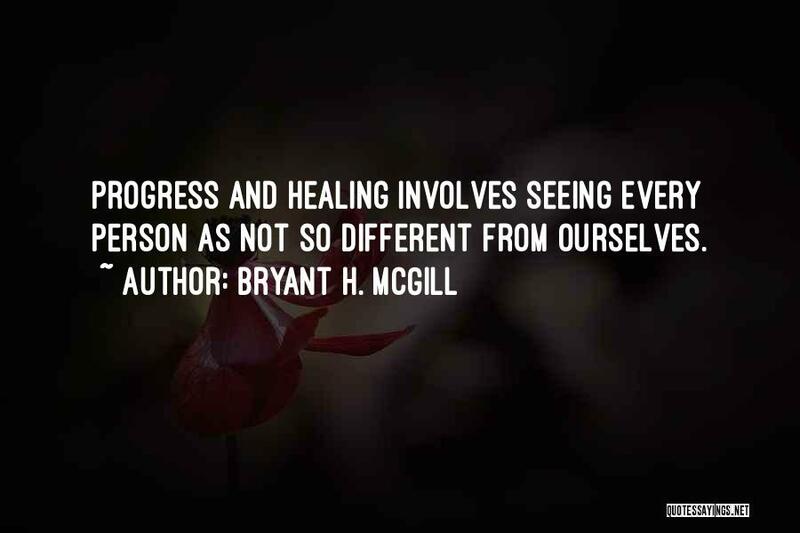 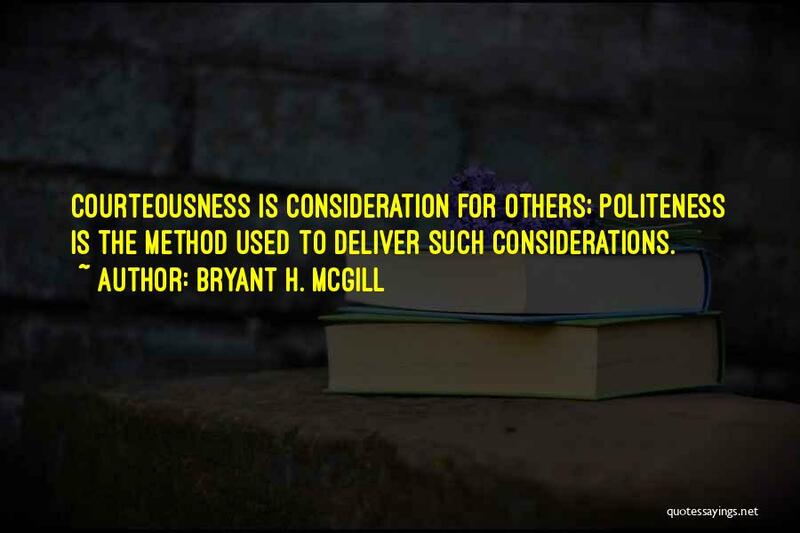 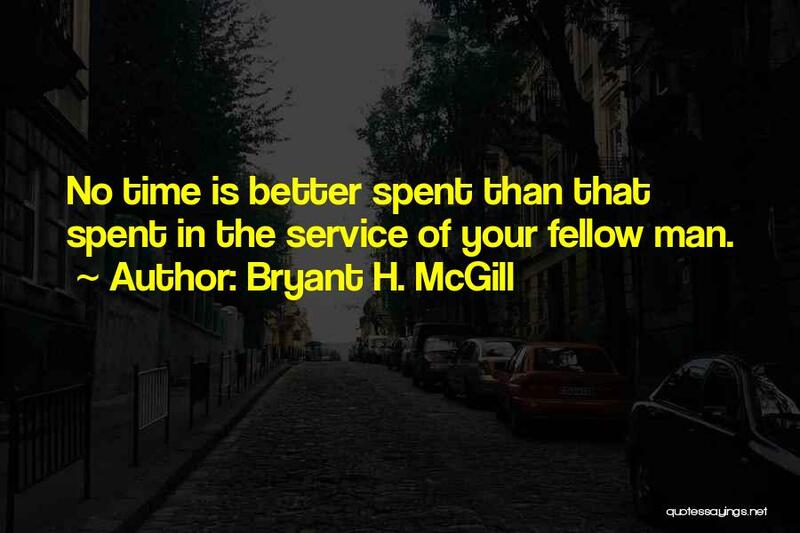 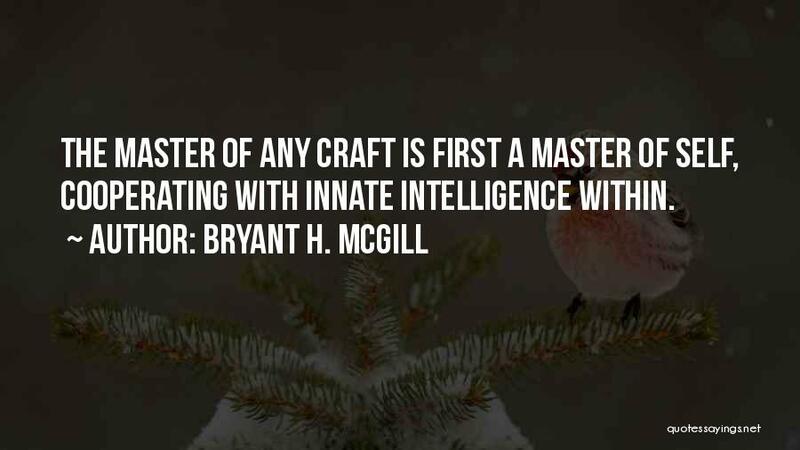 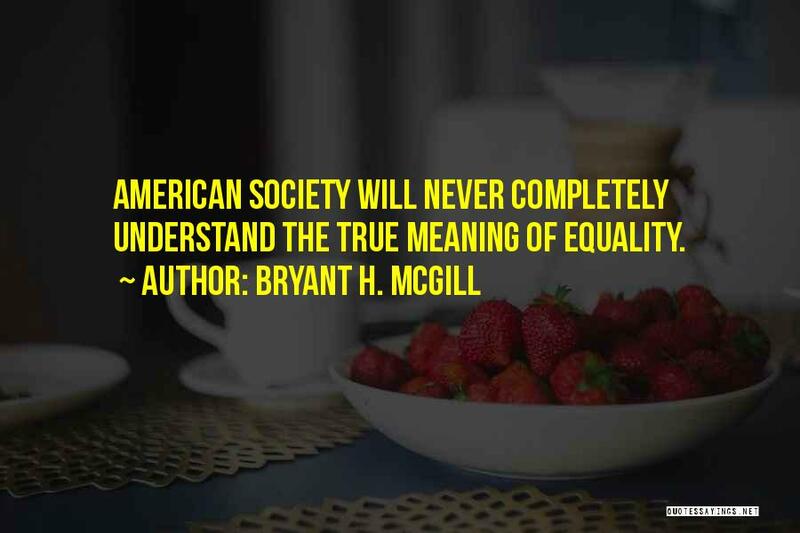 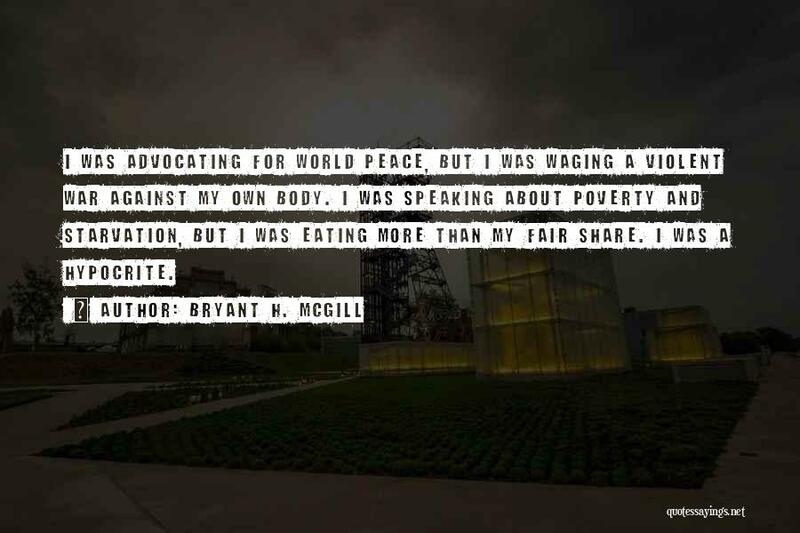 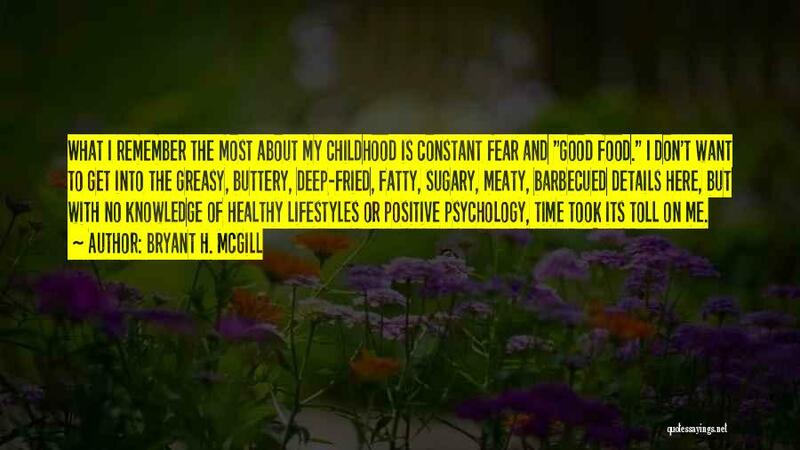 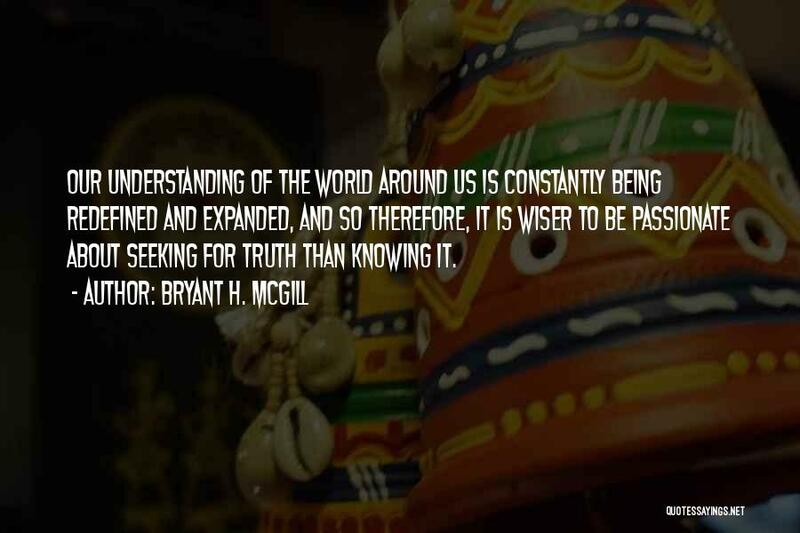 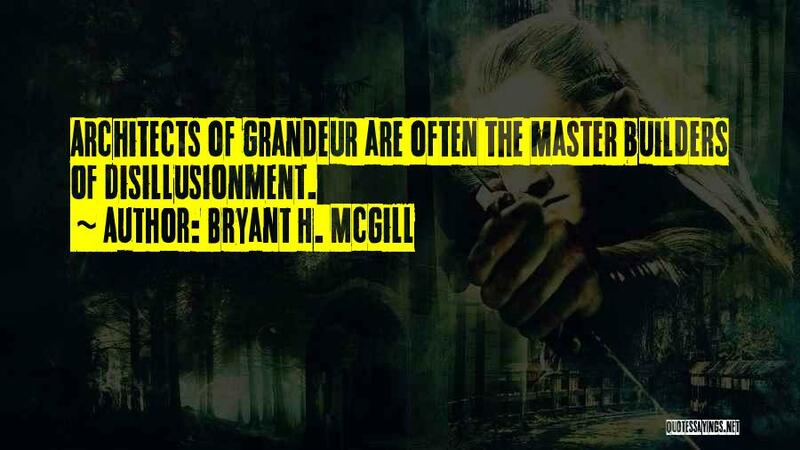 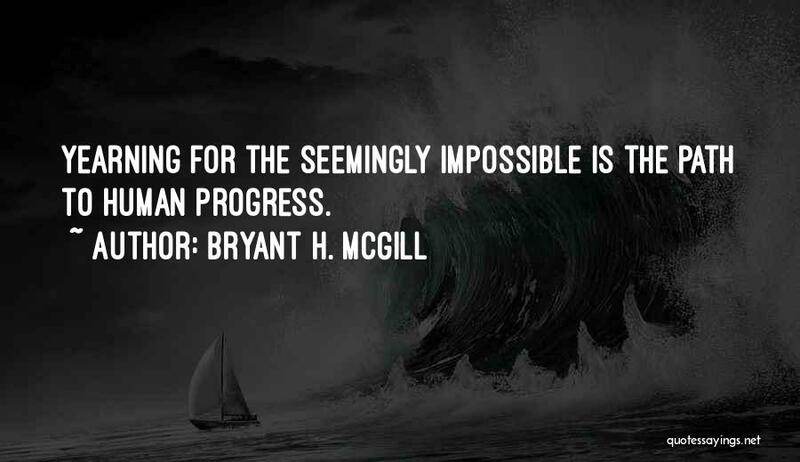 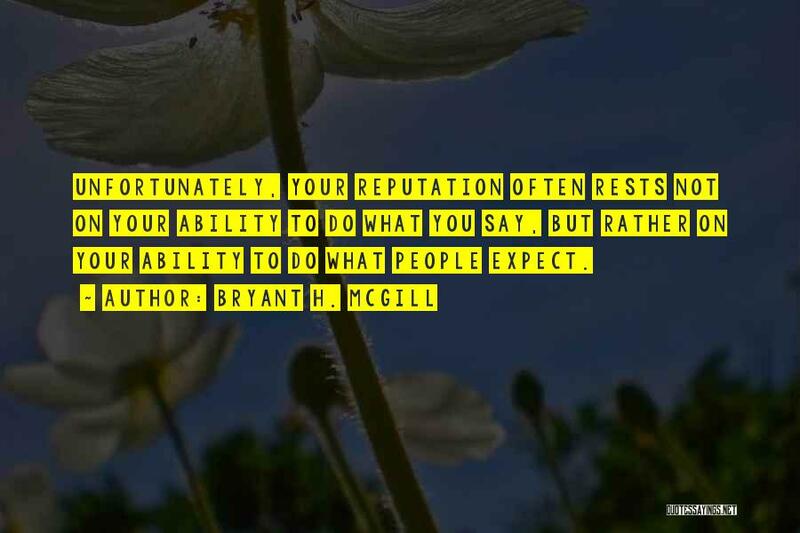 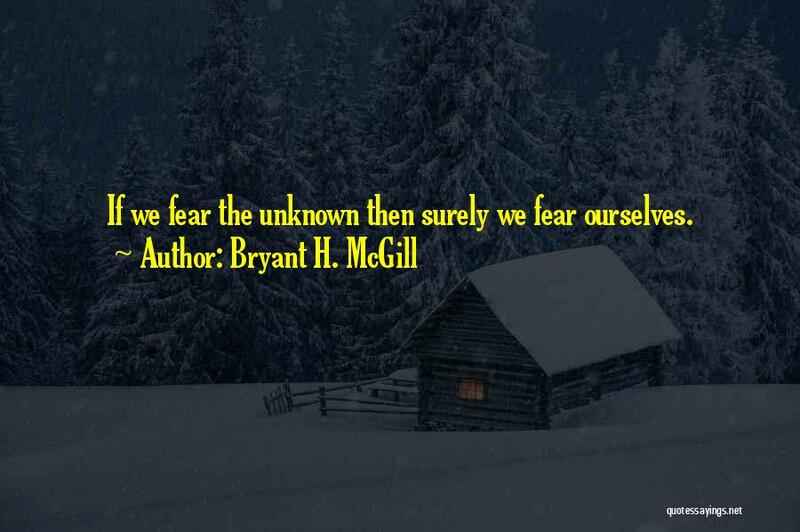 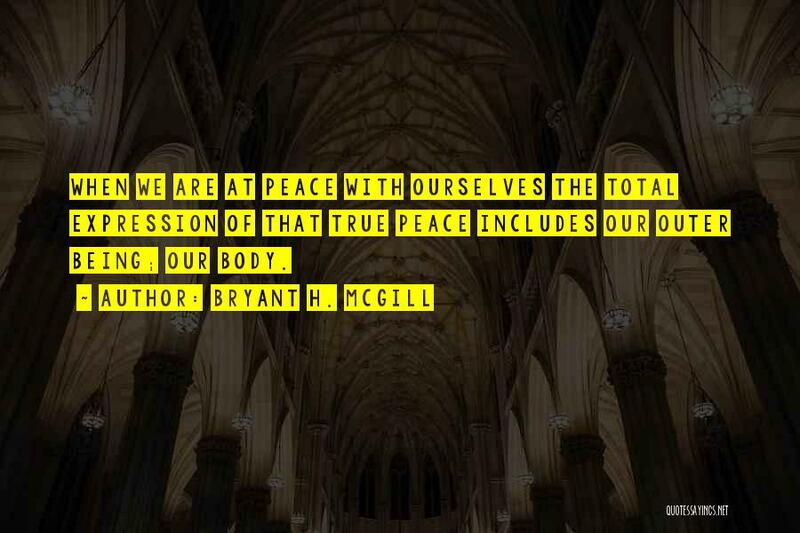 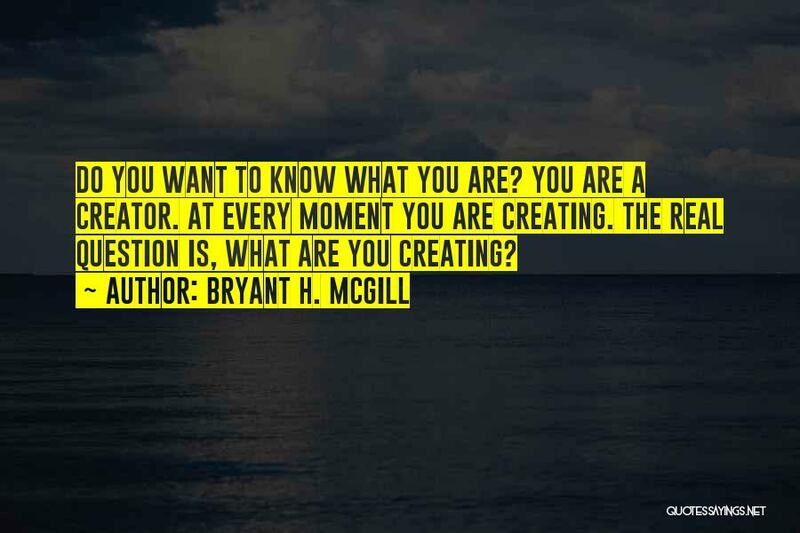 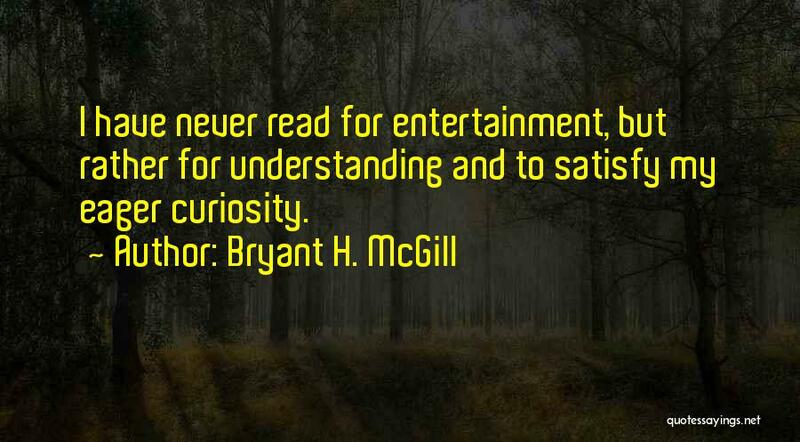 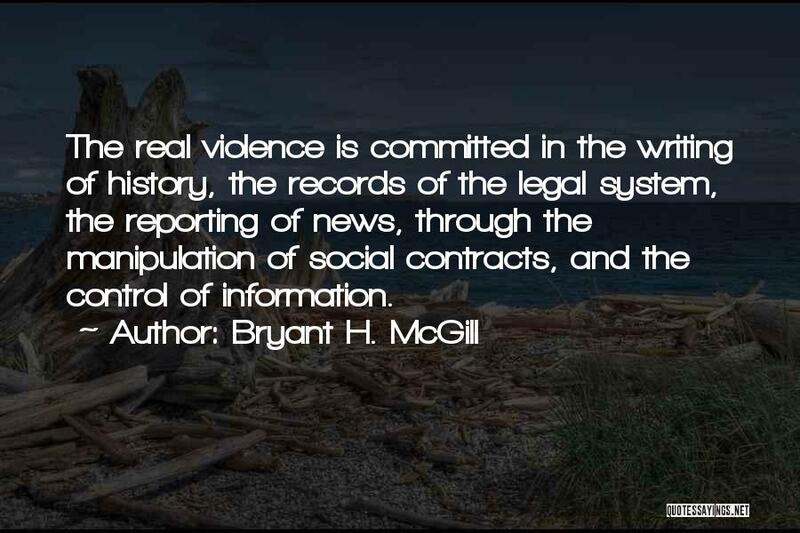 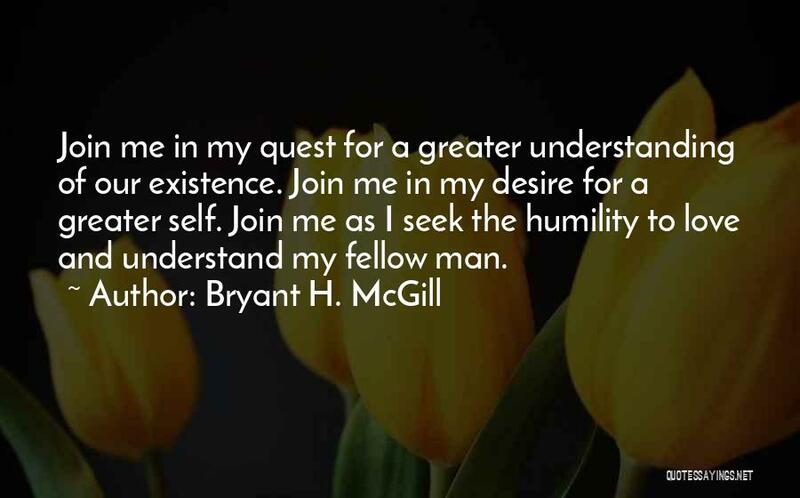 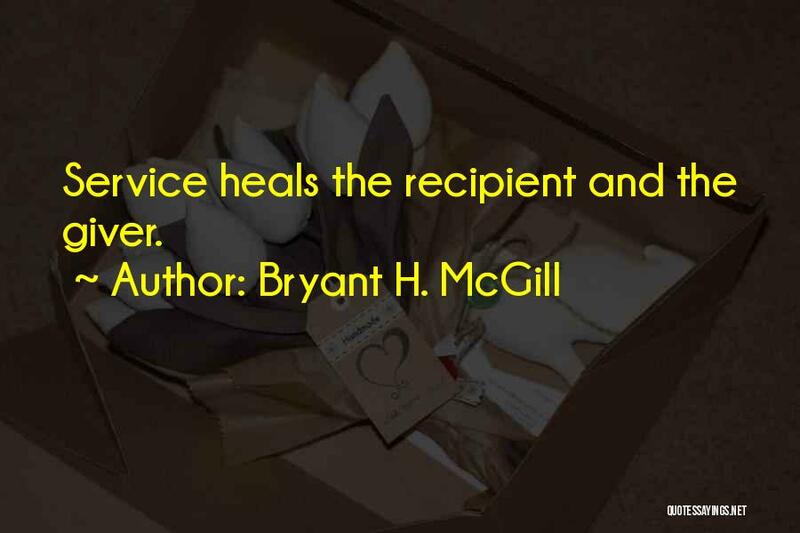 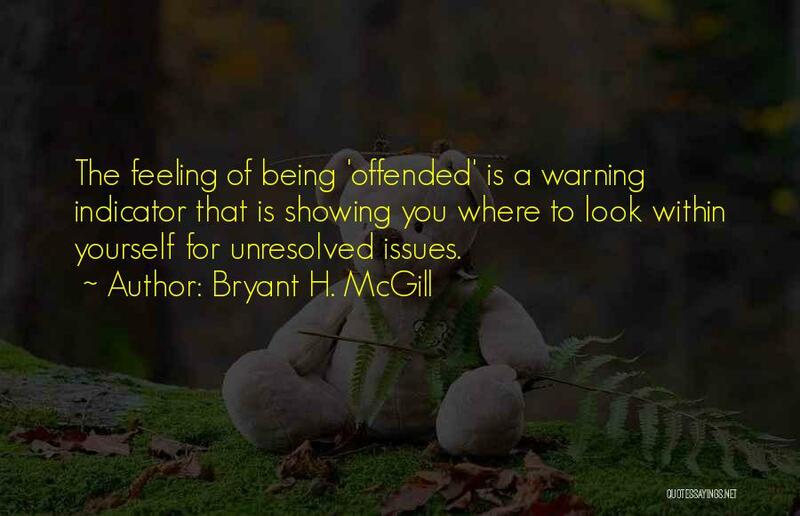 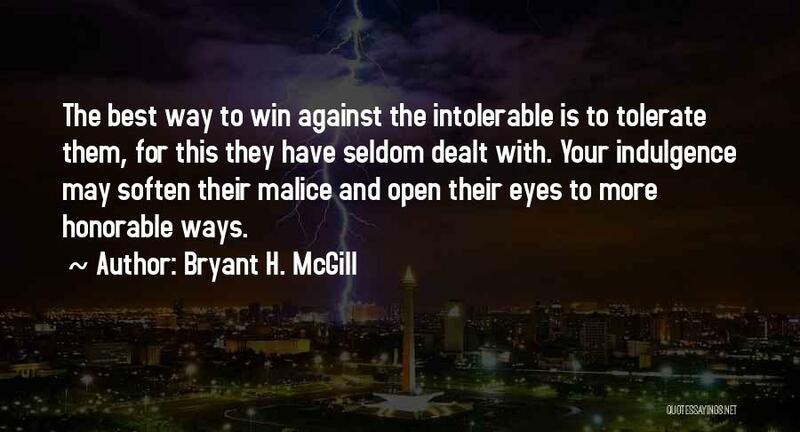 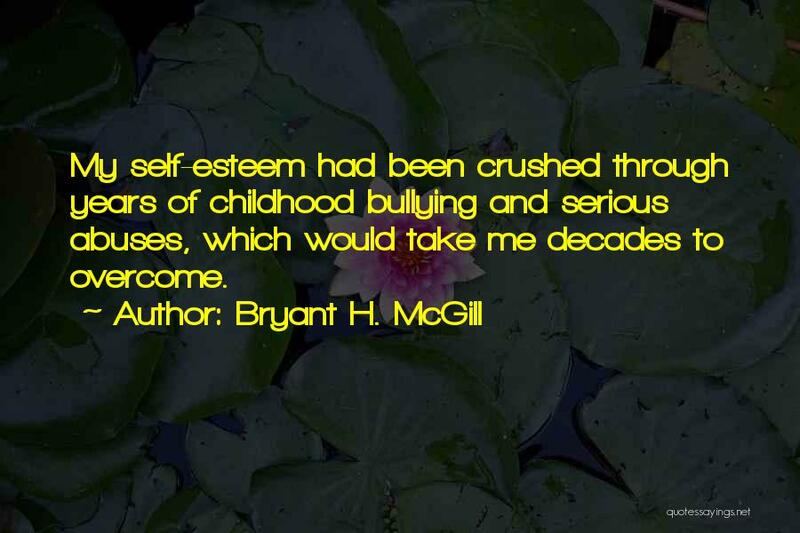 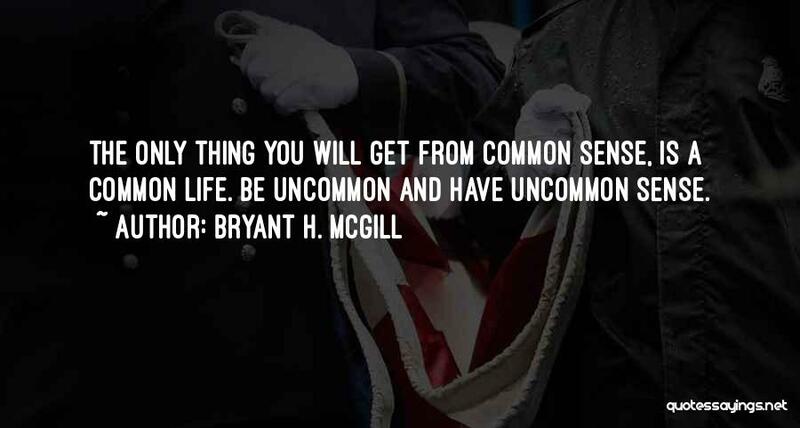 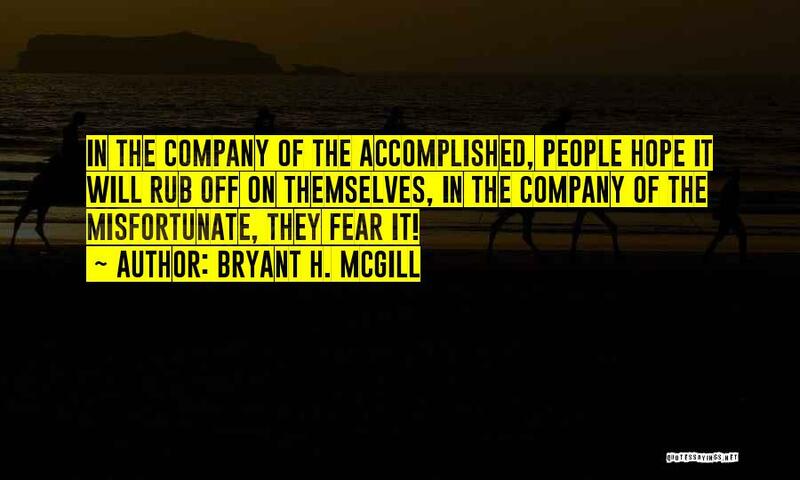 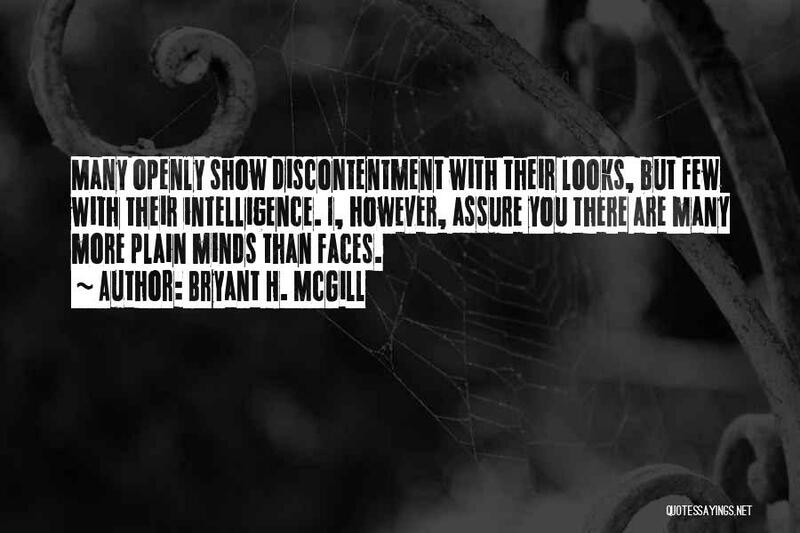 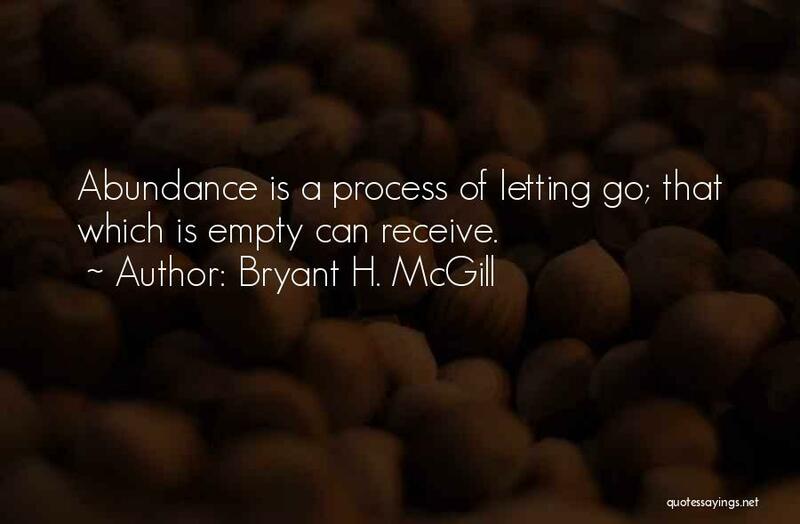 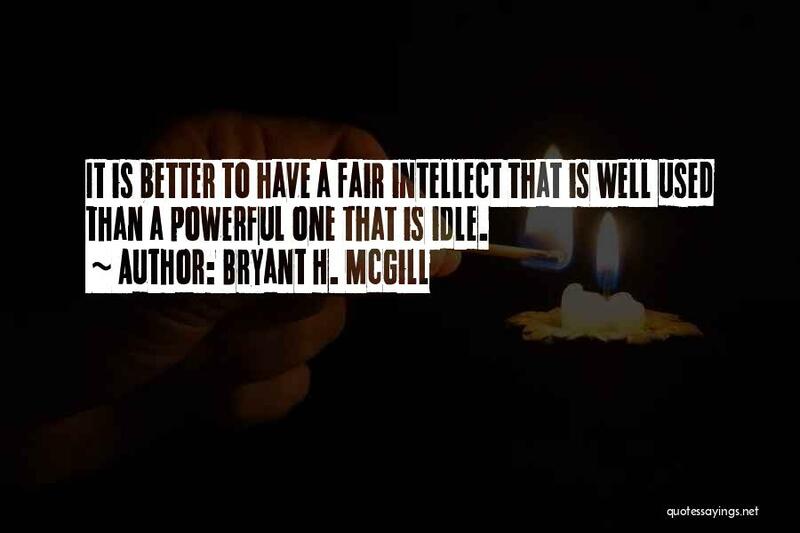 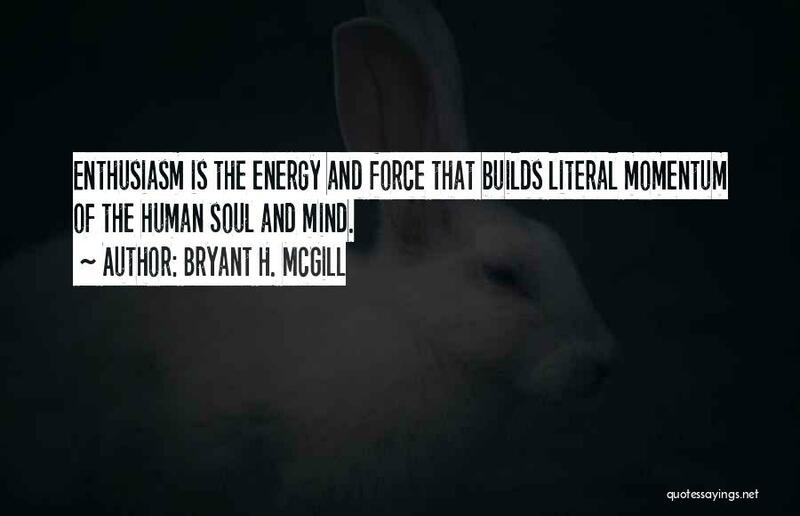 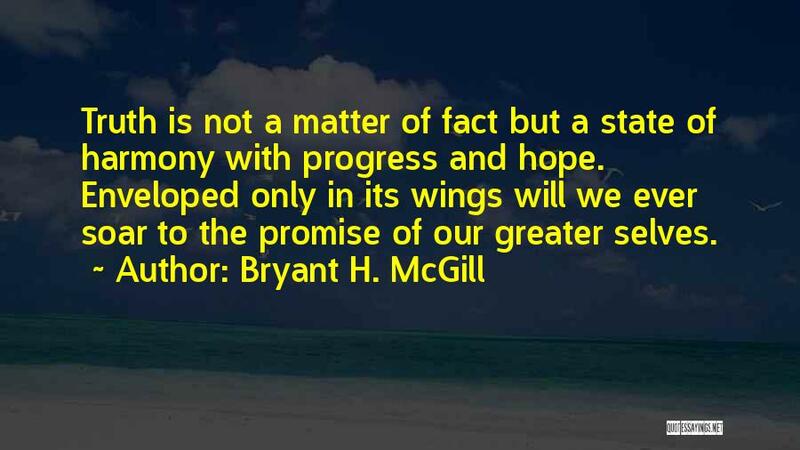 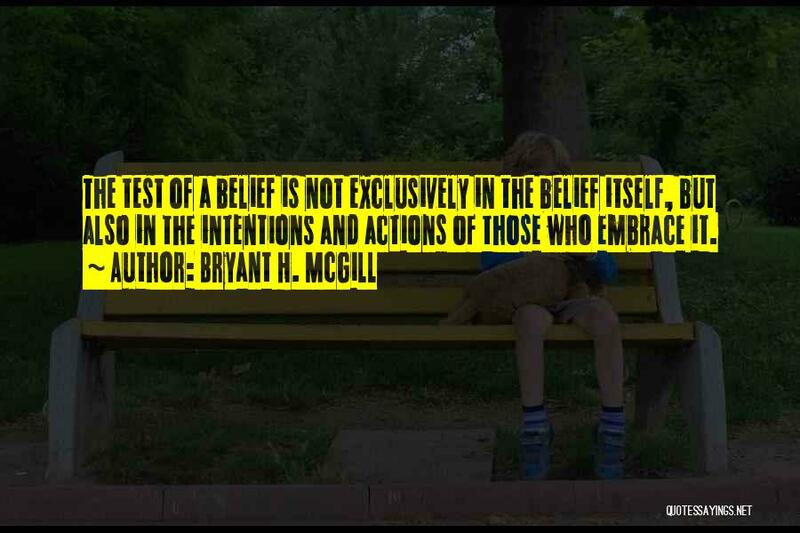 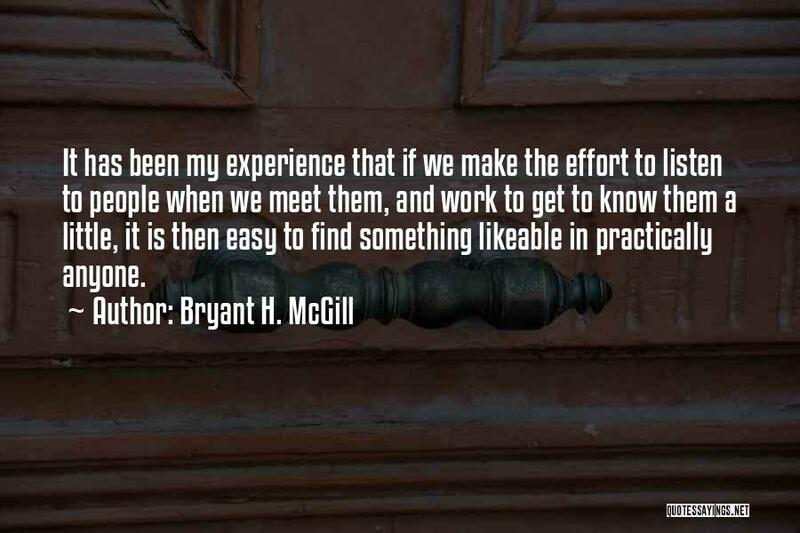 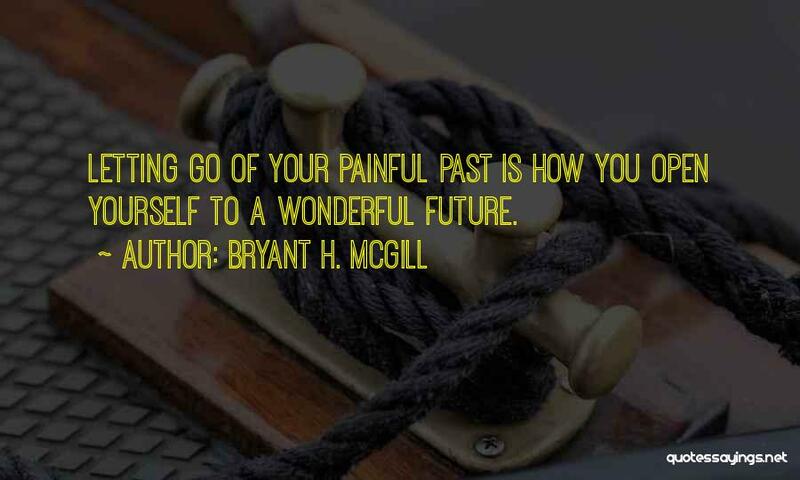 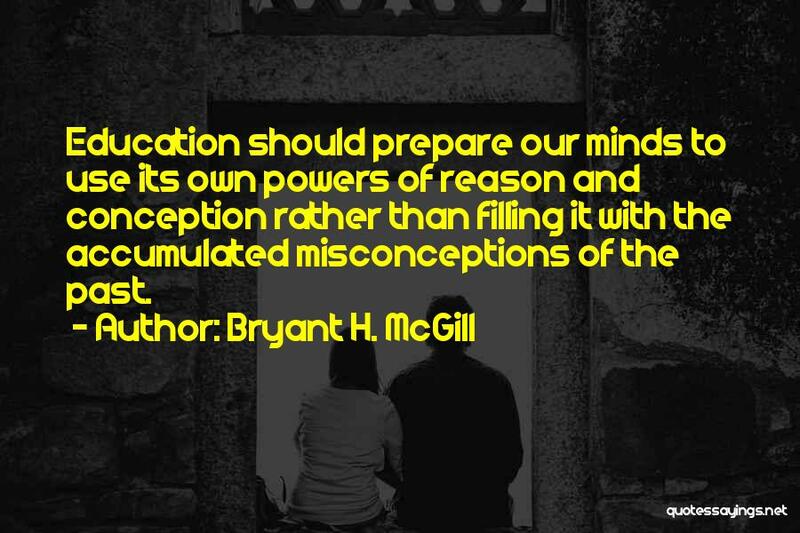 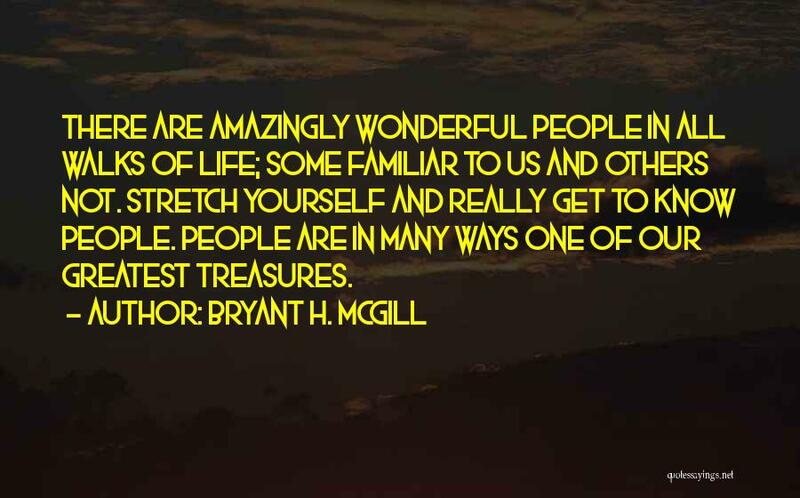 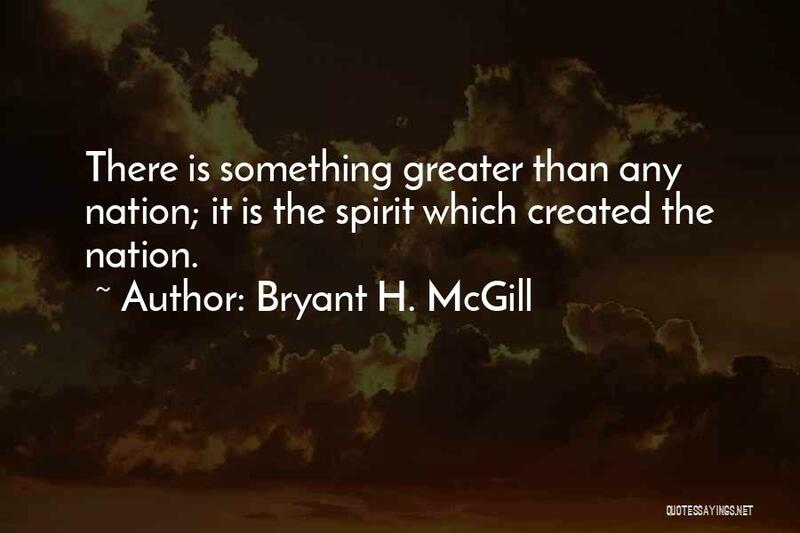 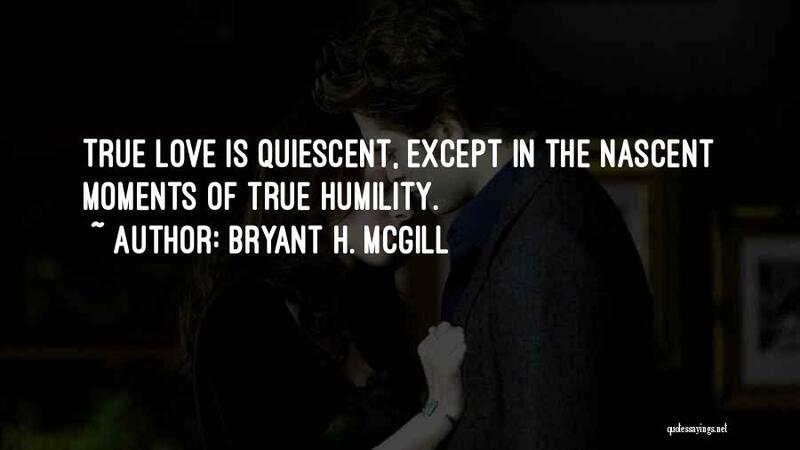 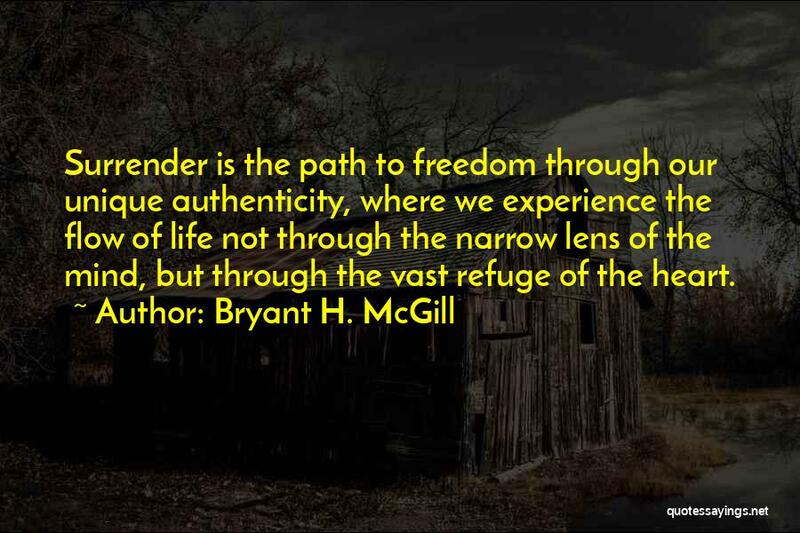 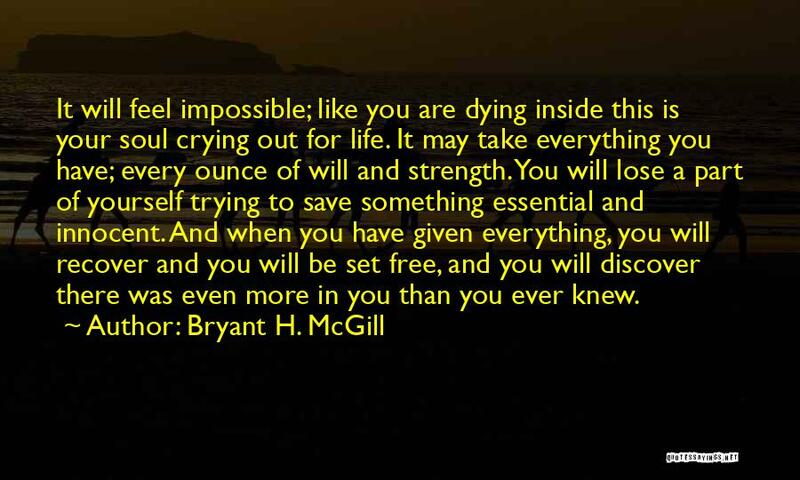 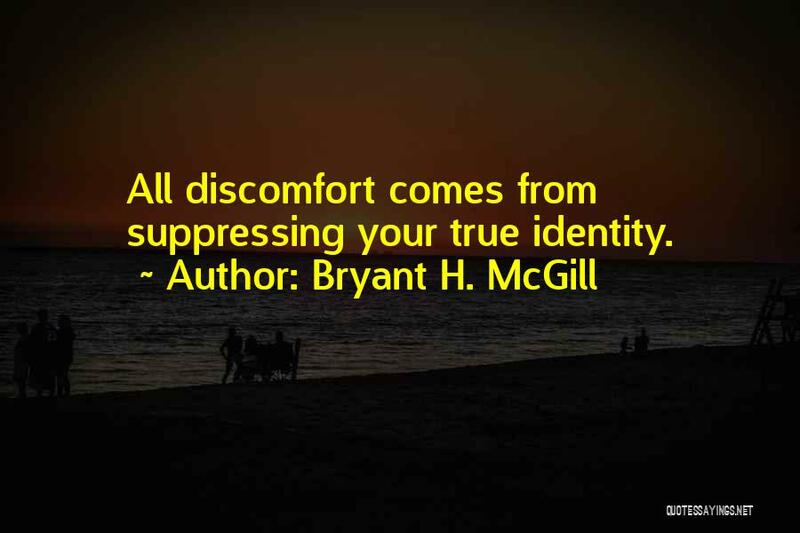 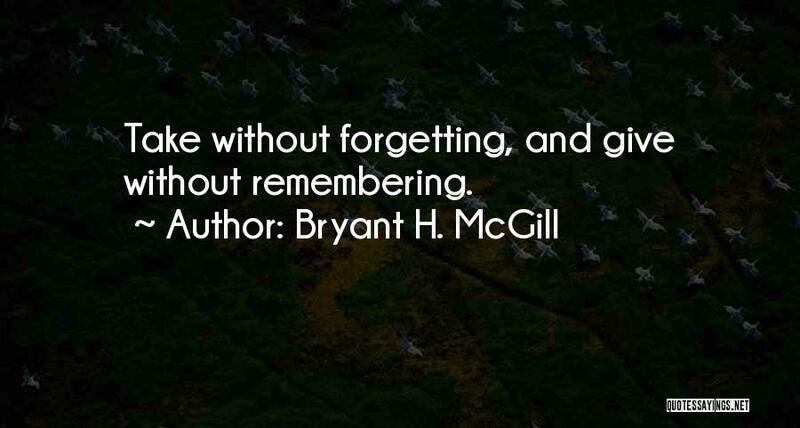 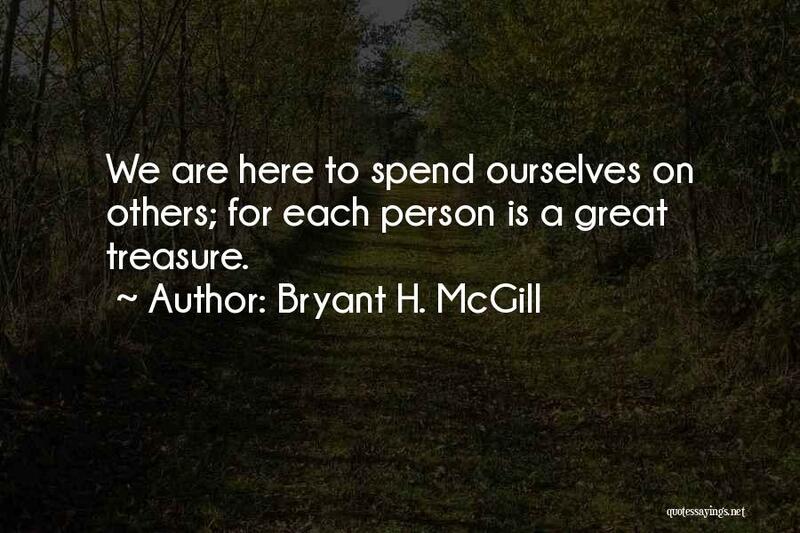 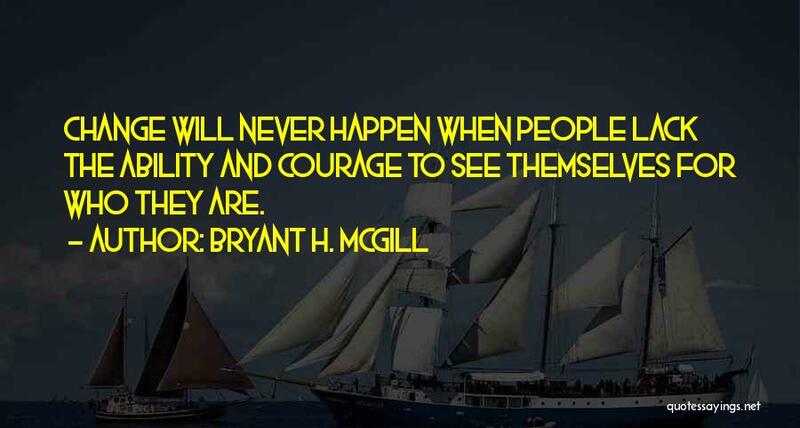 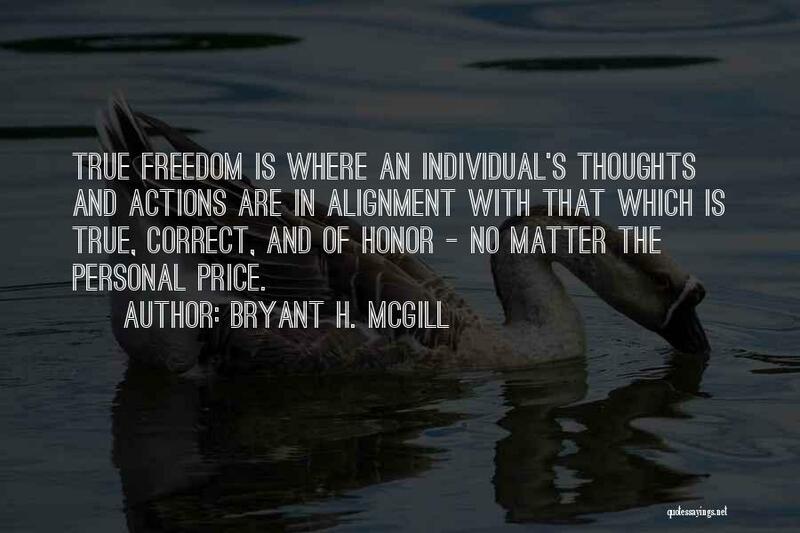 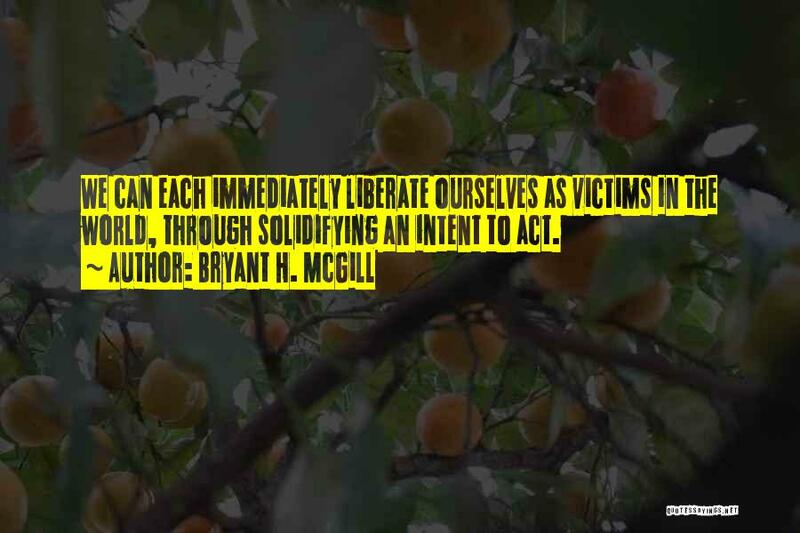 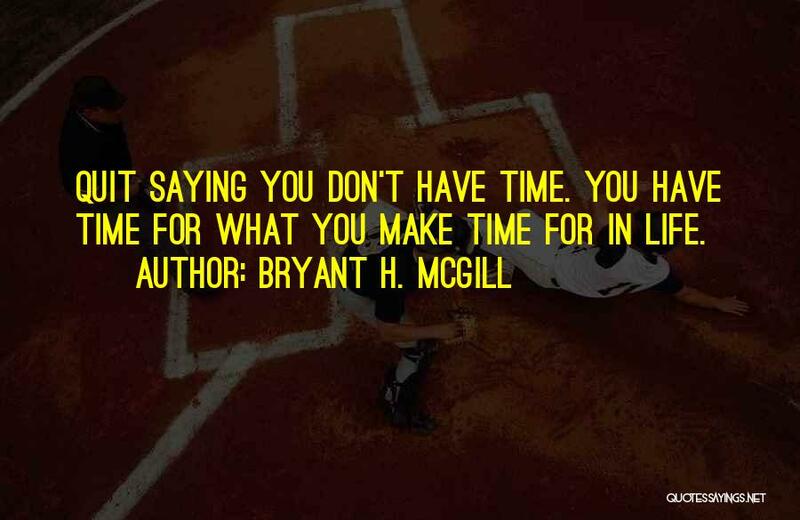 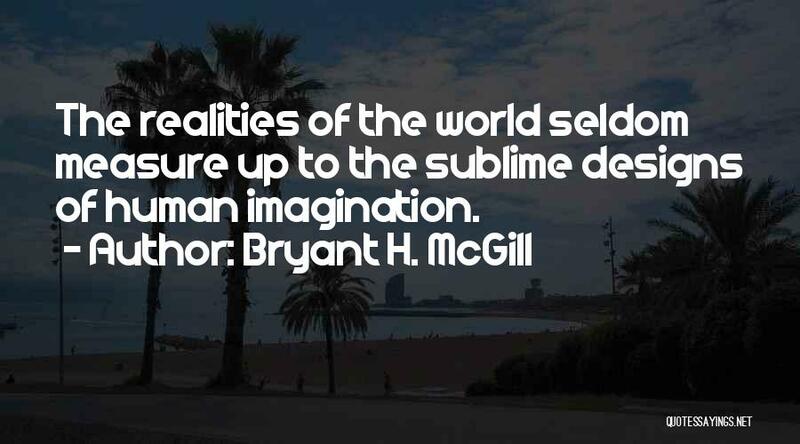 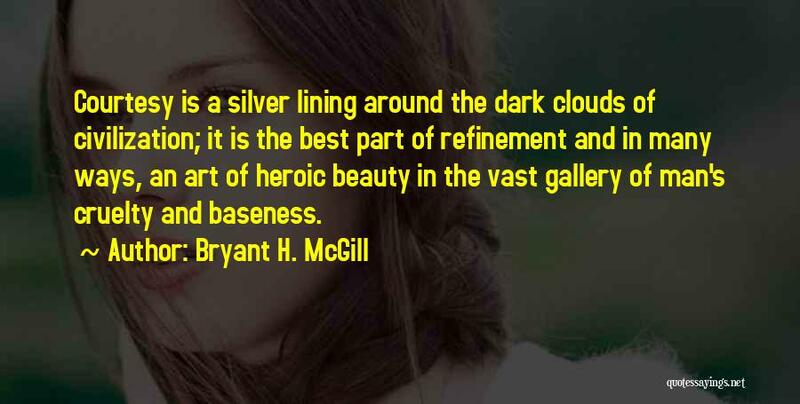 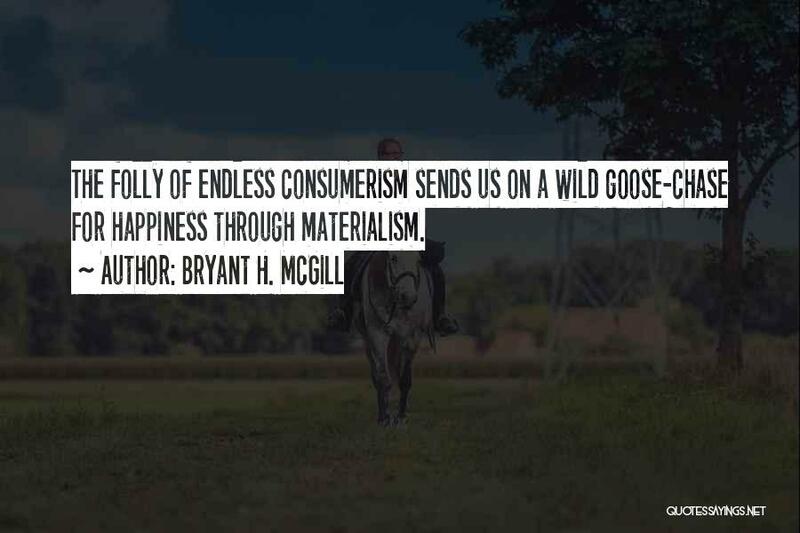 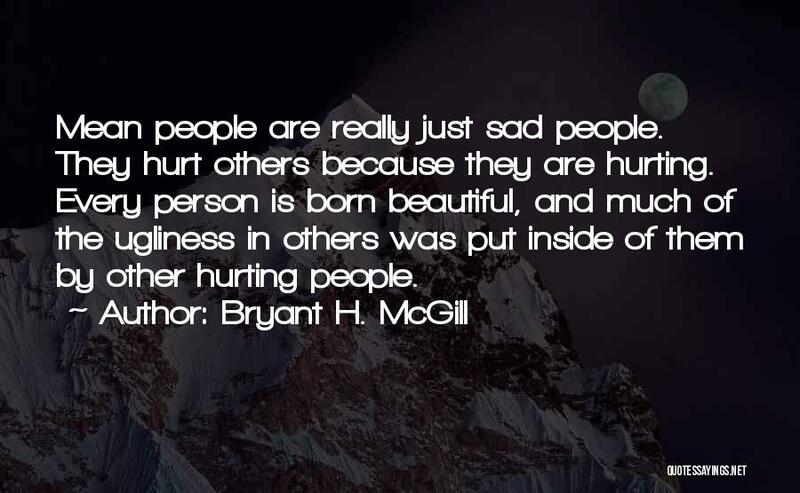 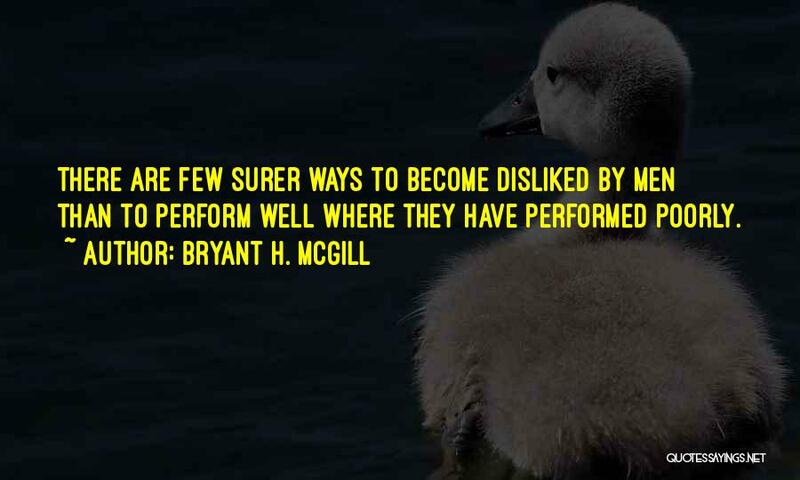 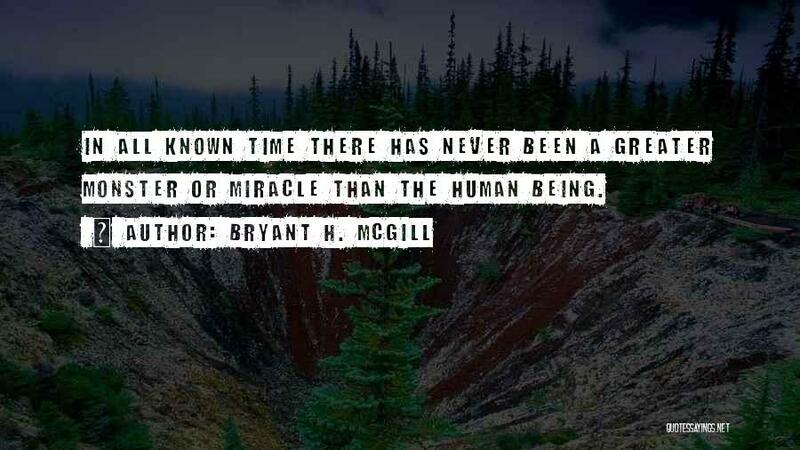 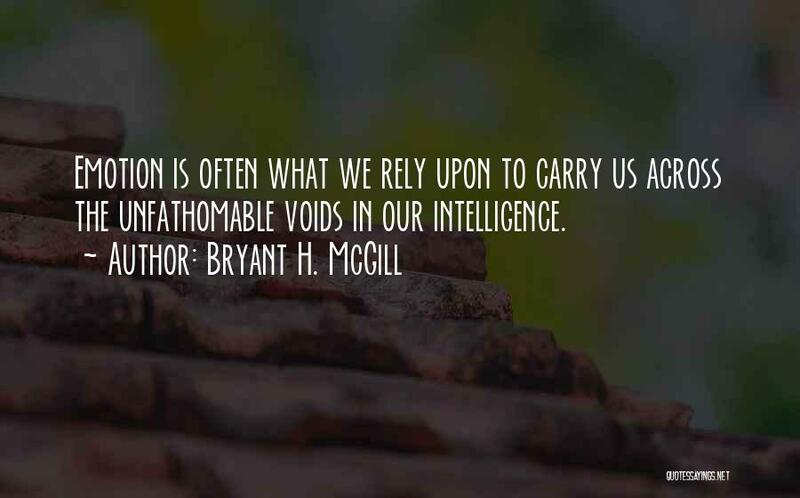 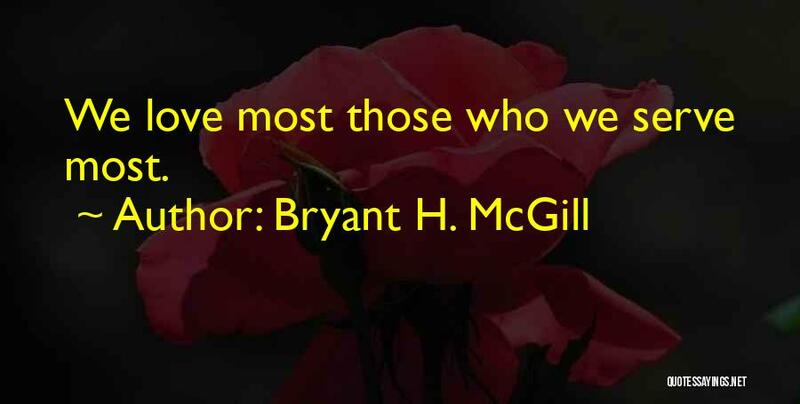 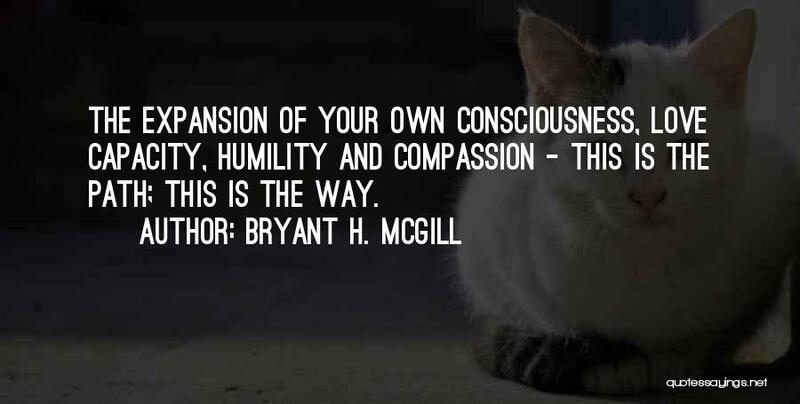 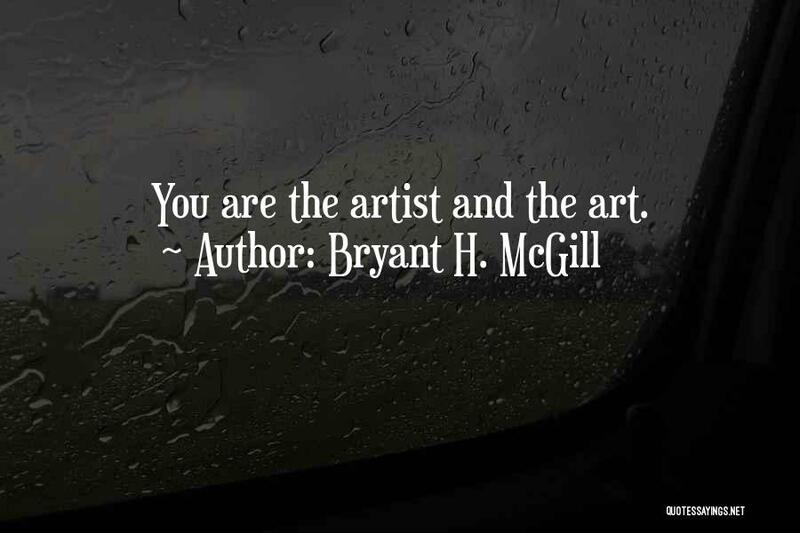 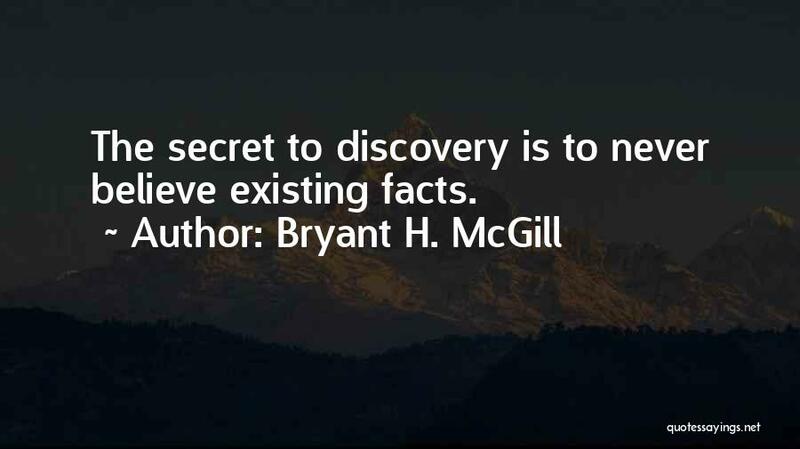 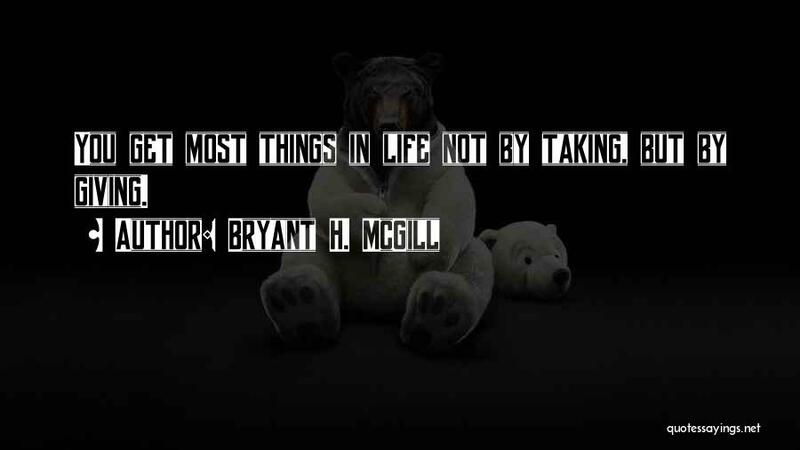 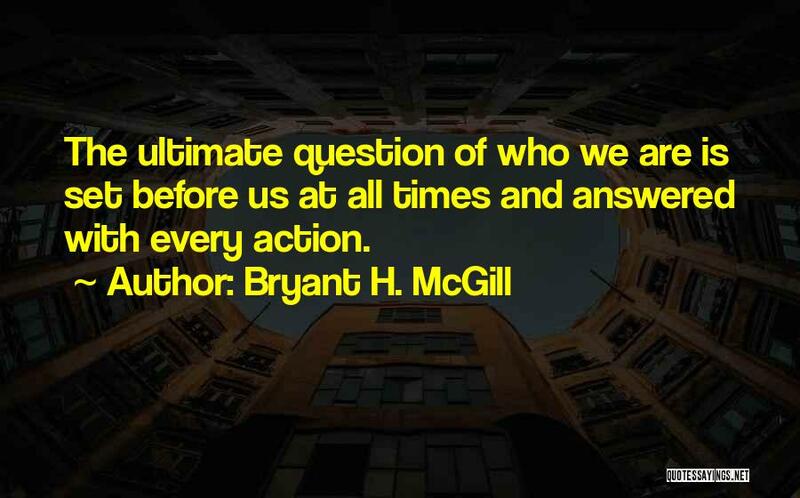 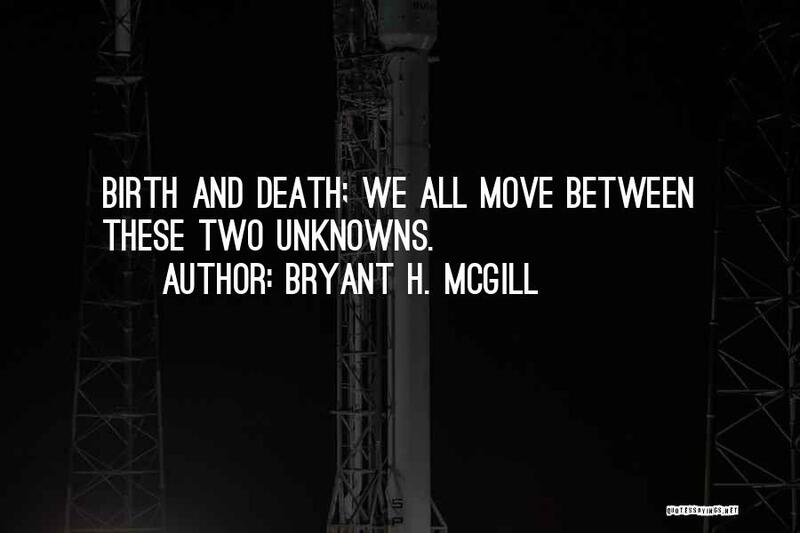 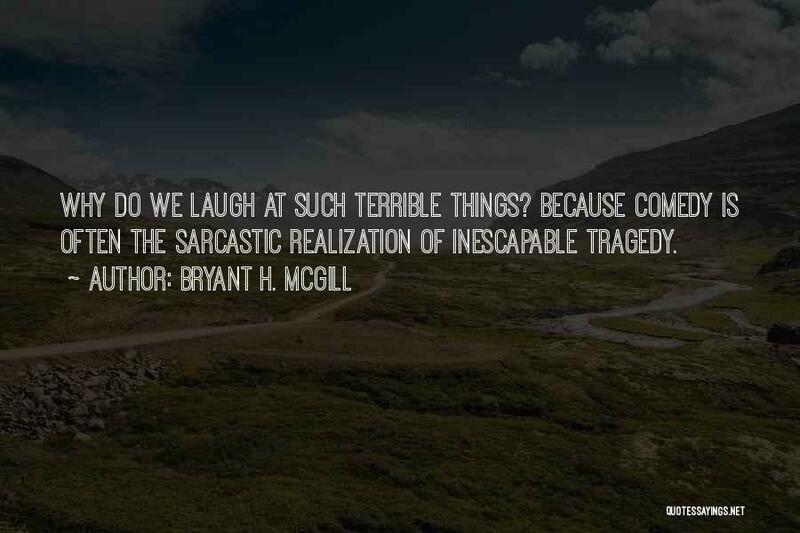 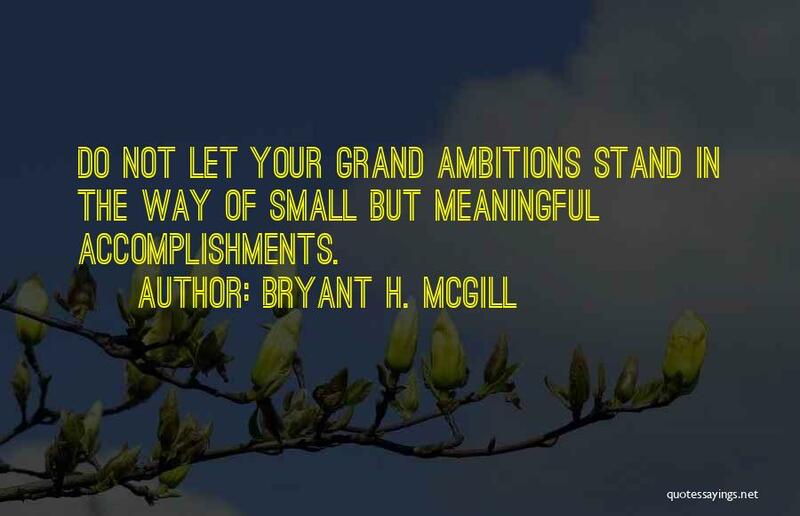 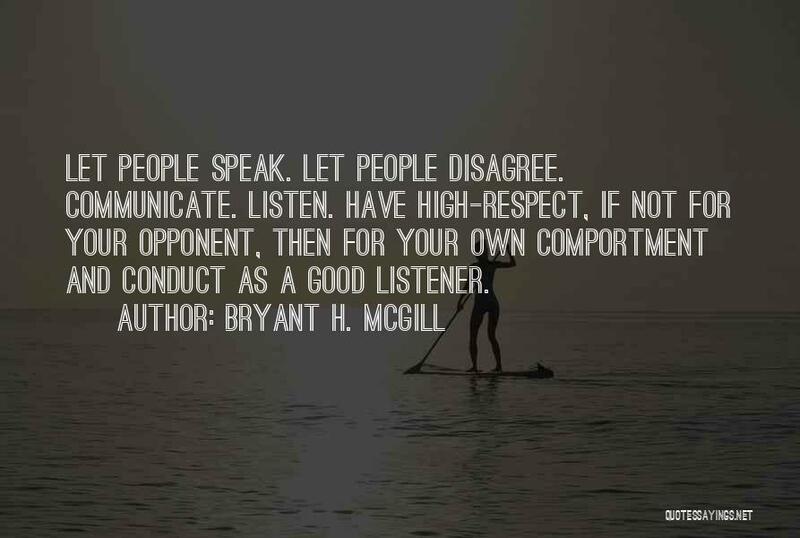 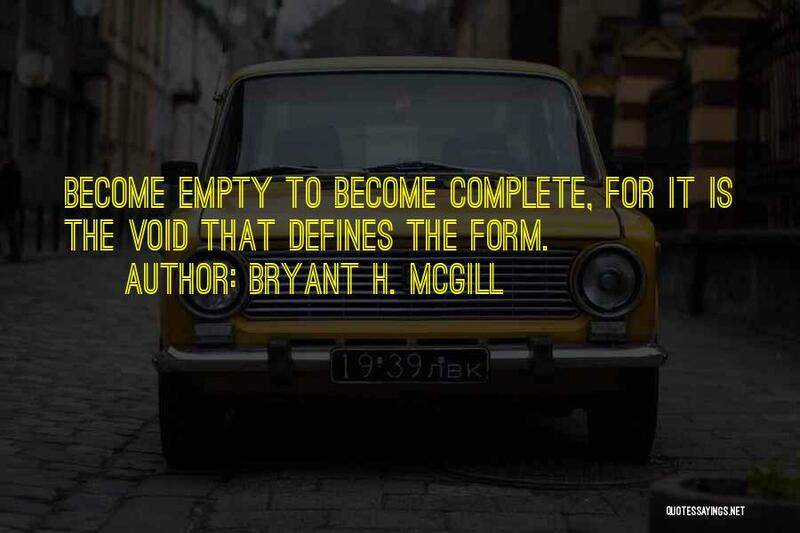 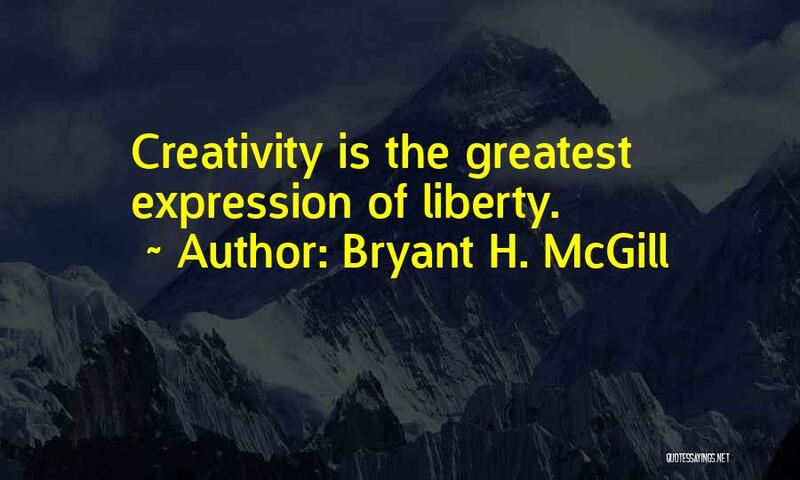 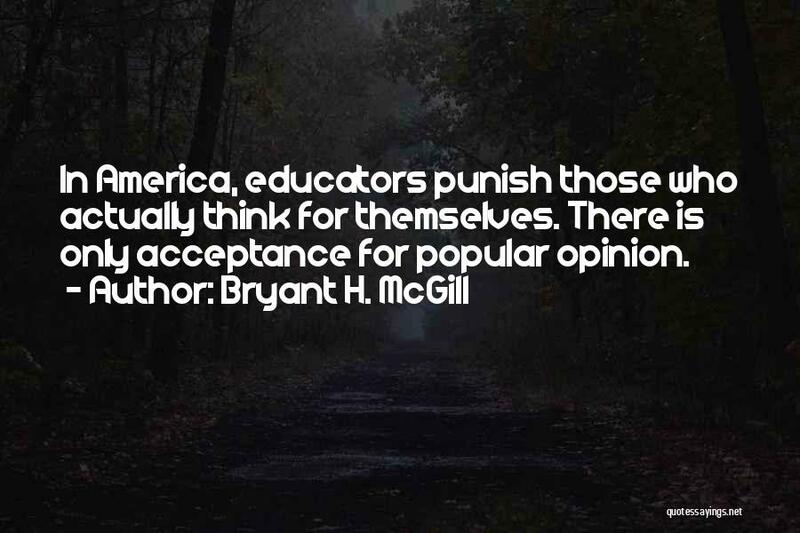 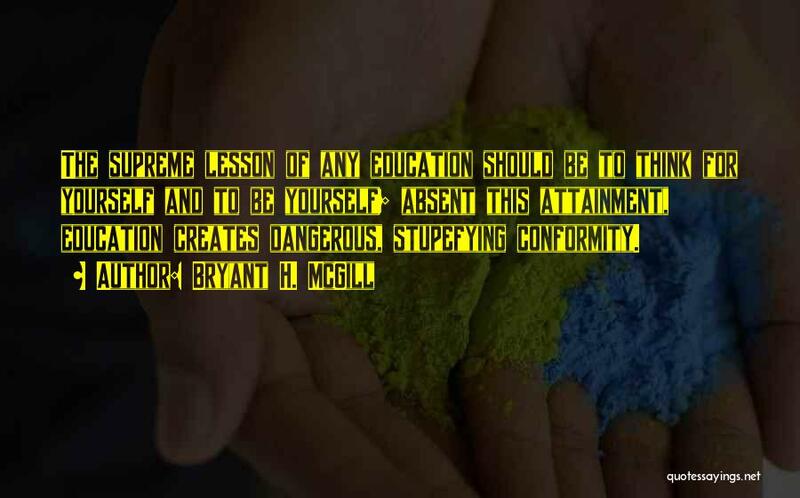 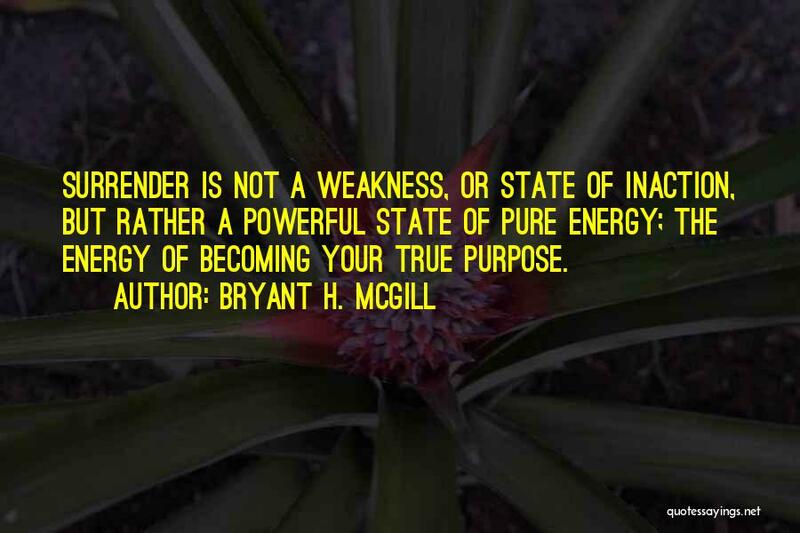 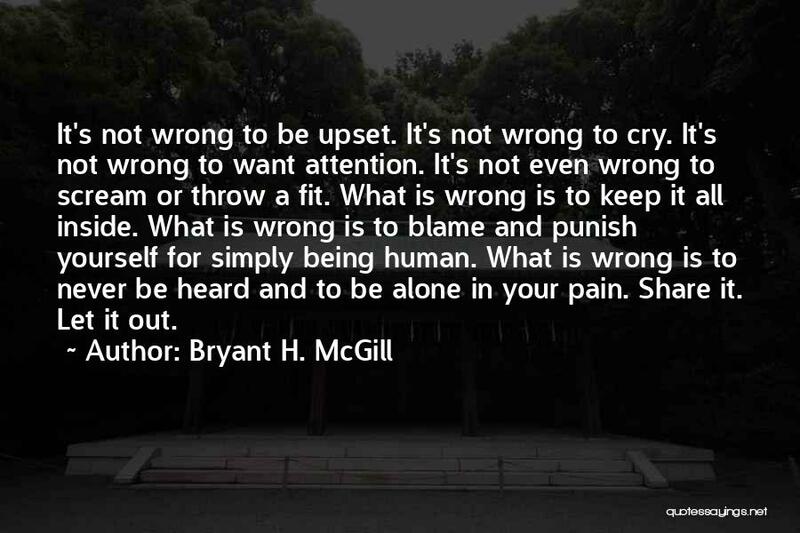 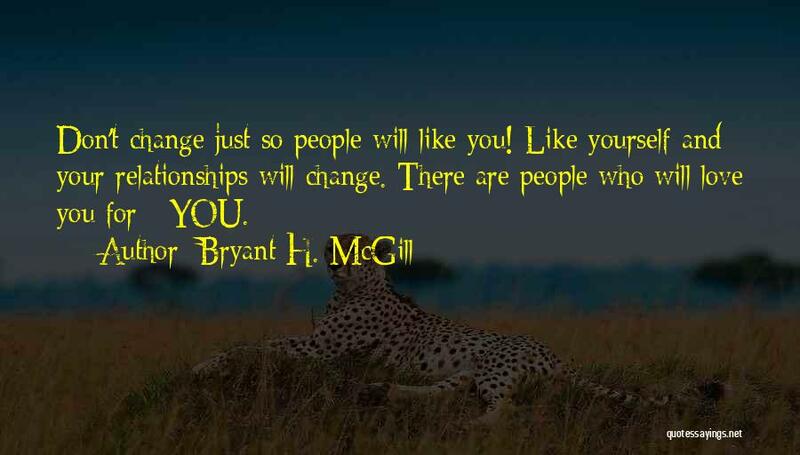 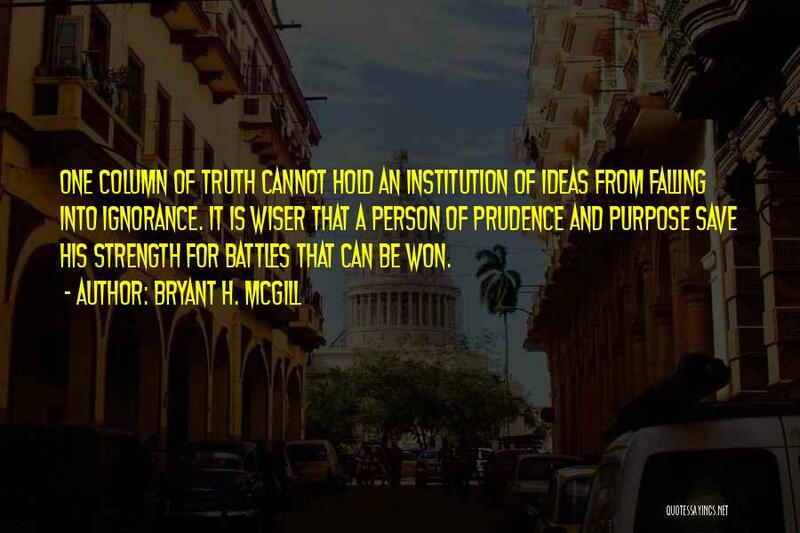 Enjoy the top 100 famous quotes, sayings and quotations by Bryant H. McGill. 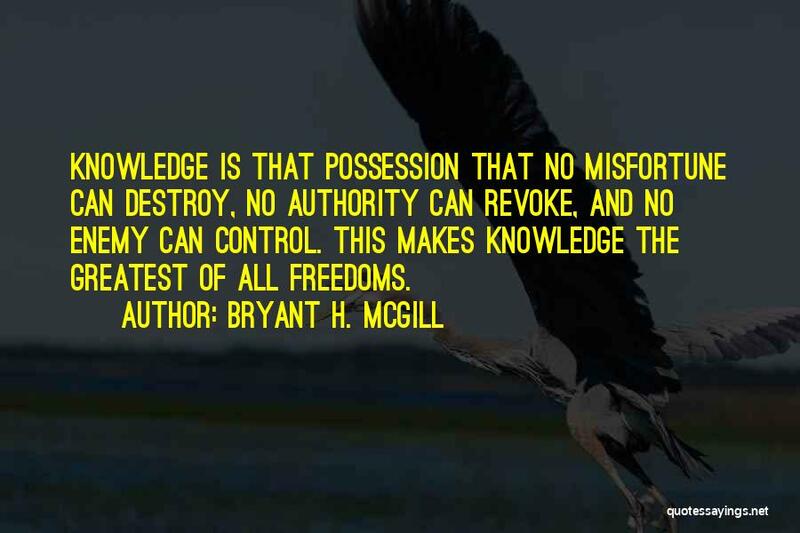 Yet it takes only one truth to bring a kingdom of lies crashing down. 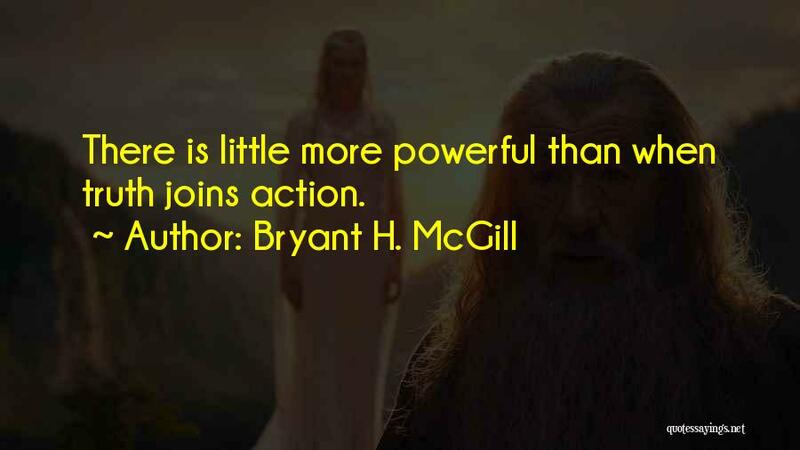 Ragnar"